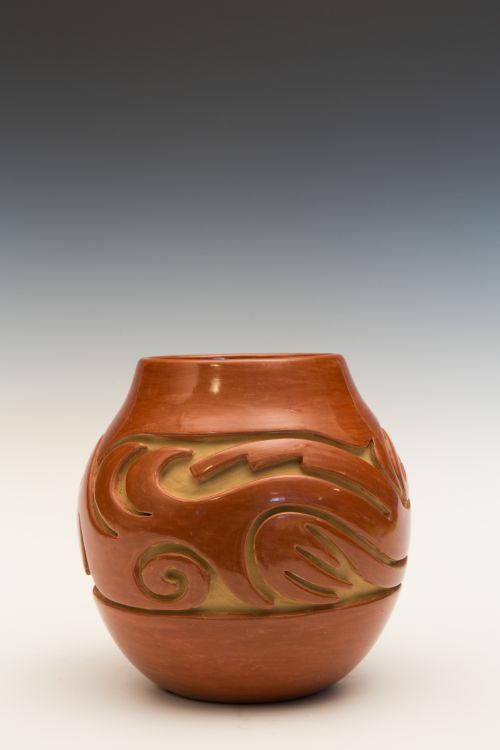 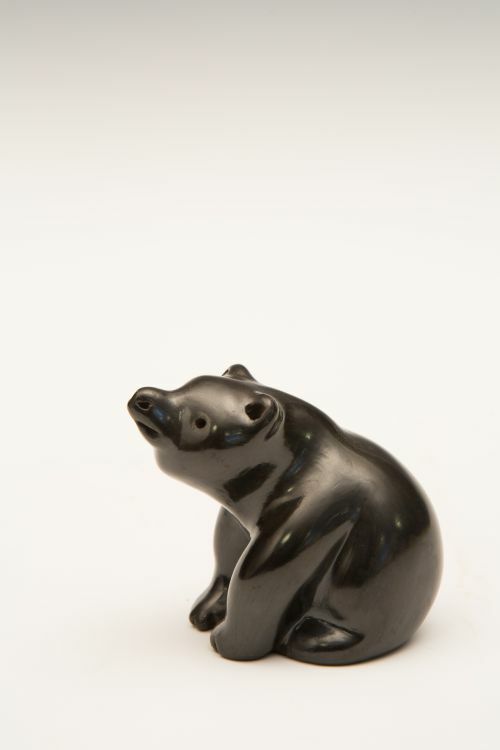 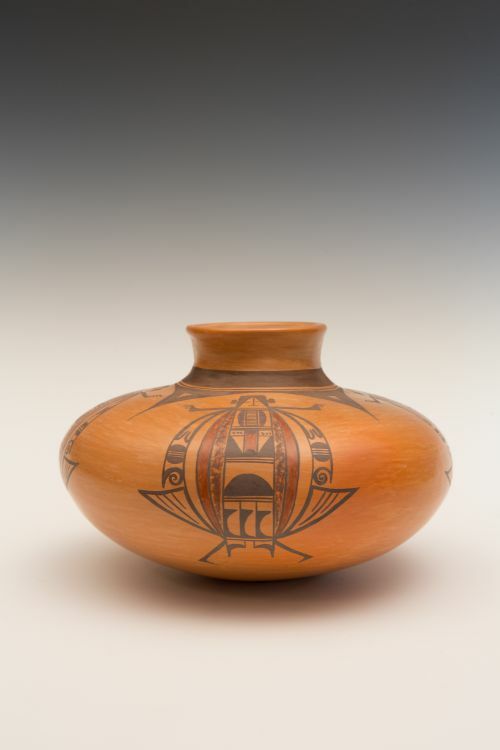 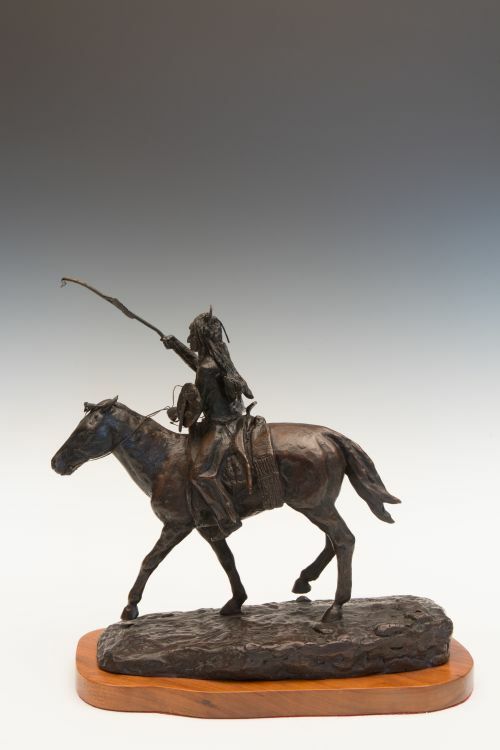 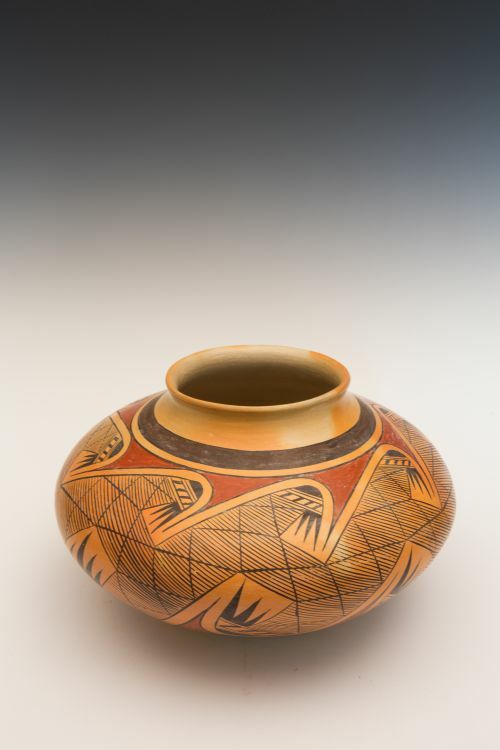 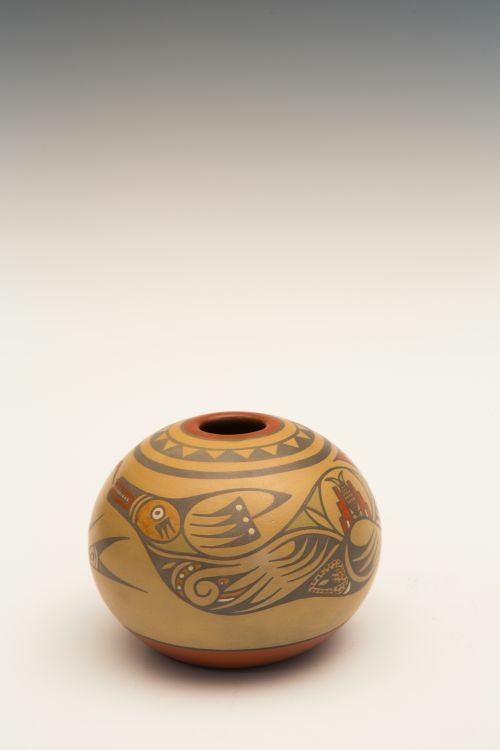 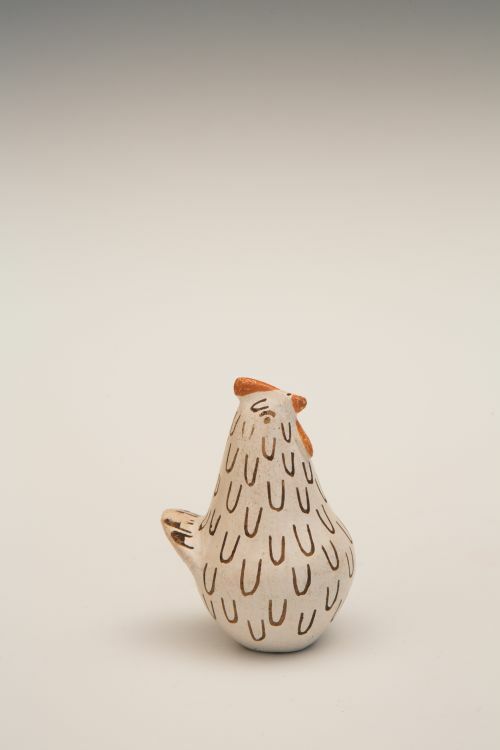 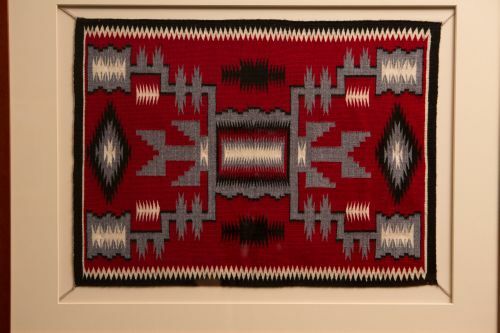 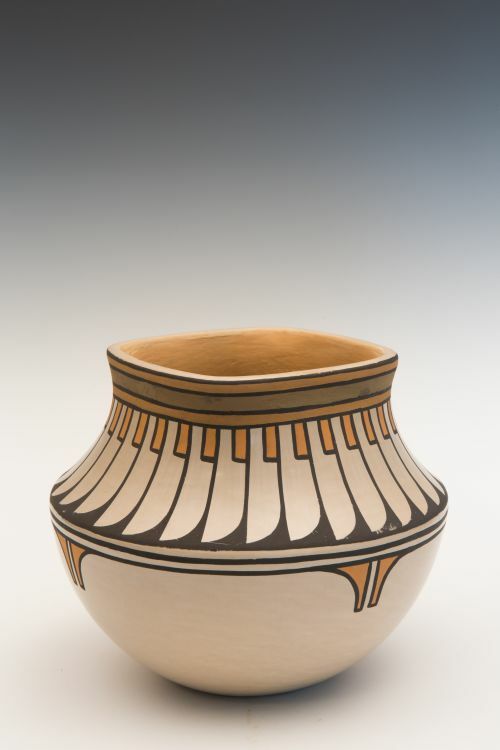 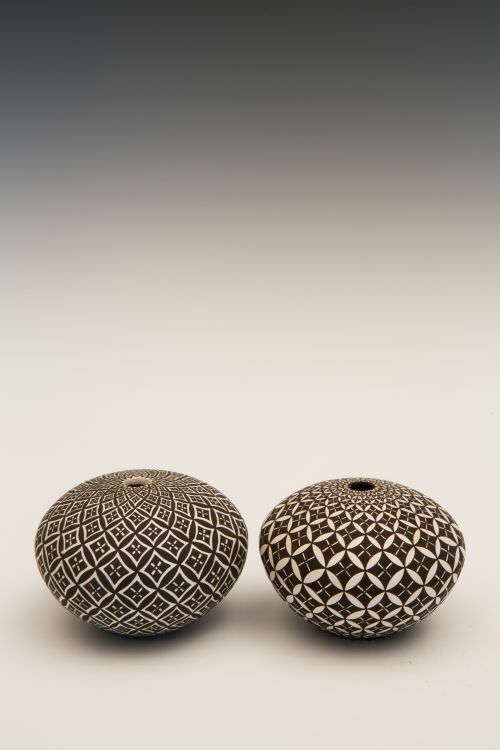 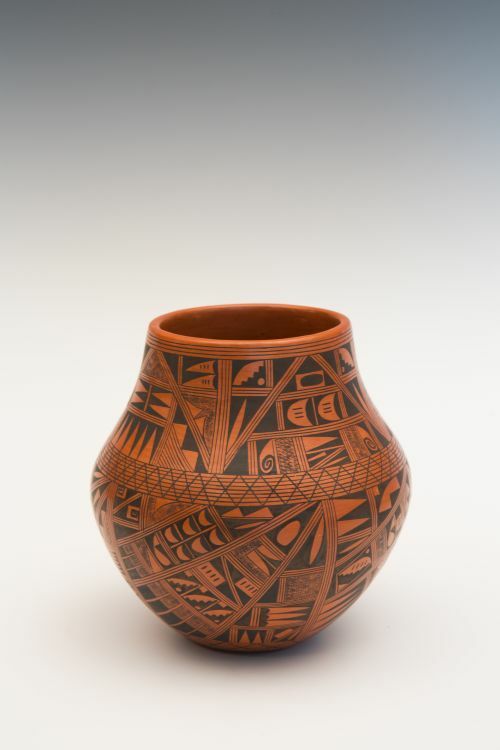 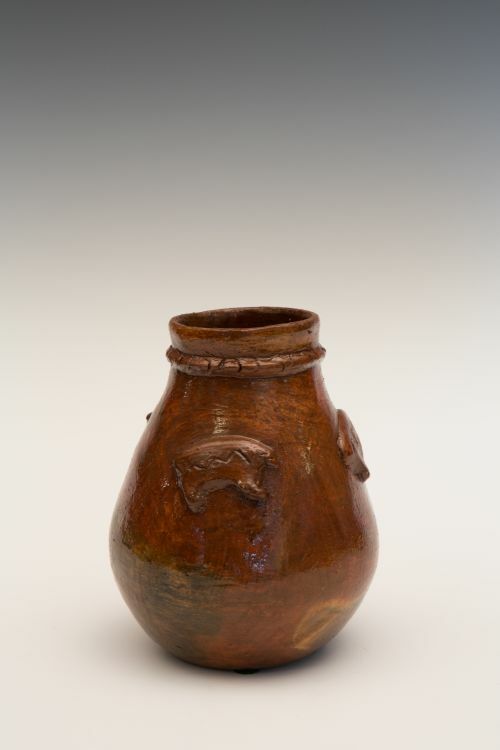 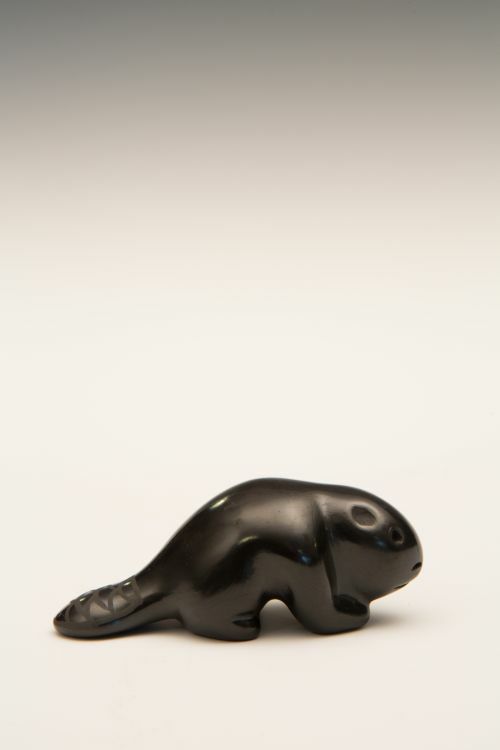 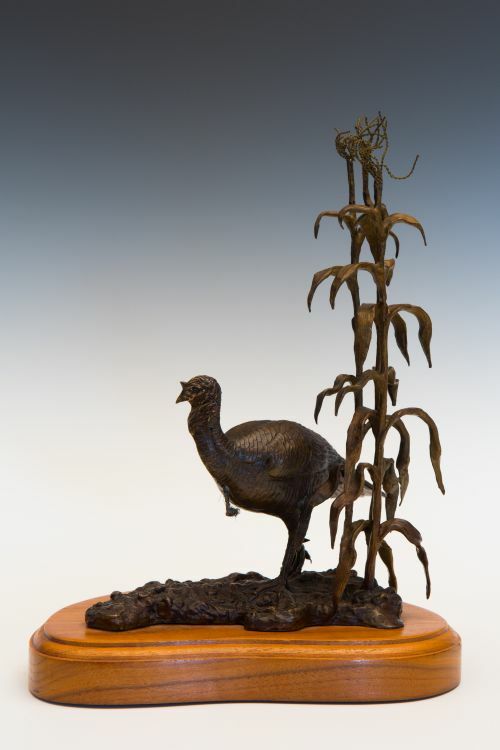 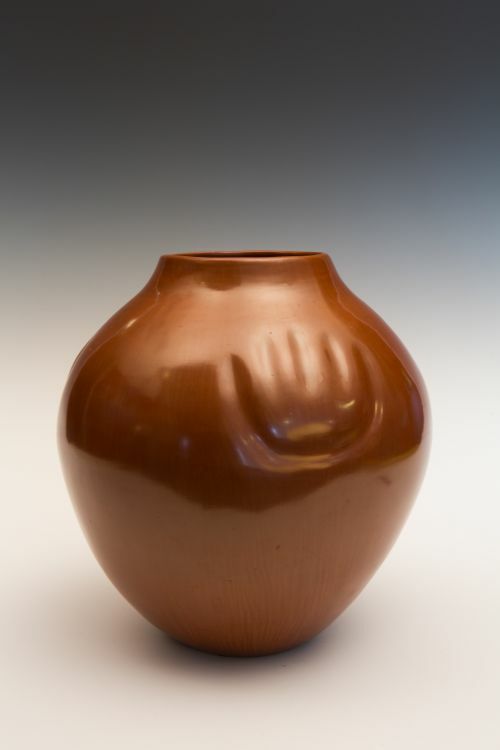 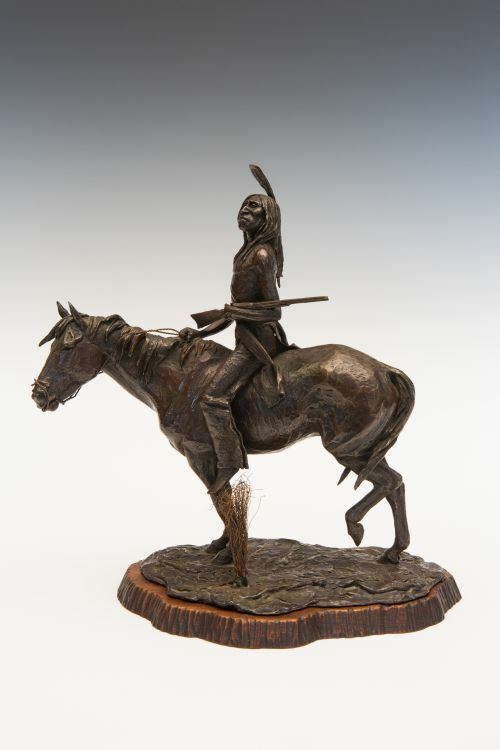 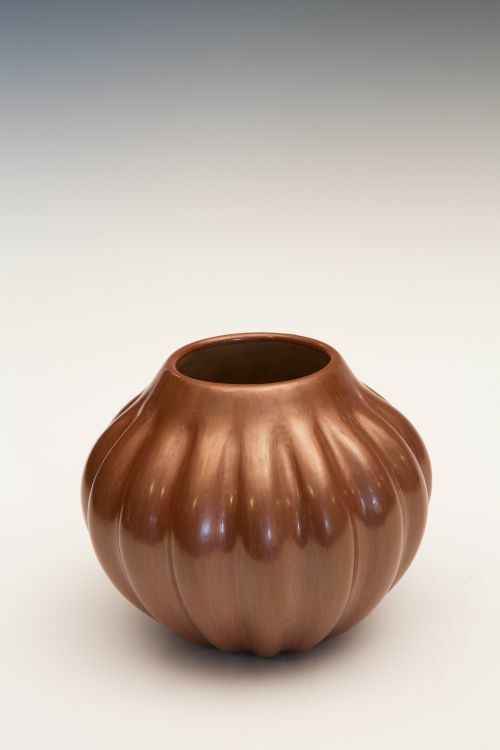 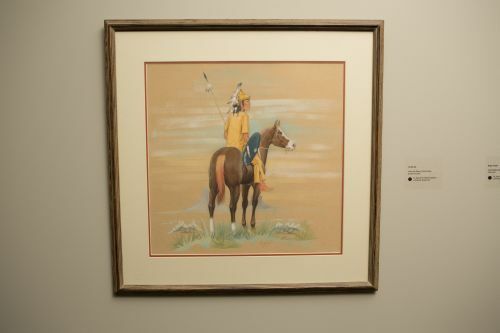 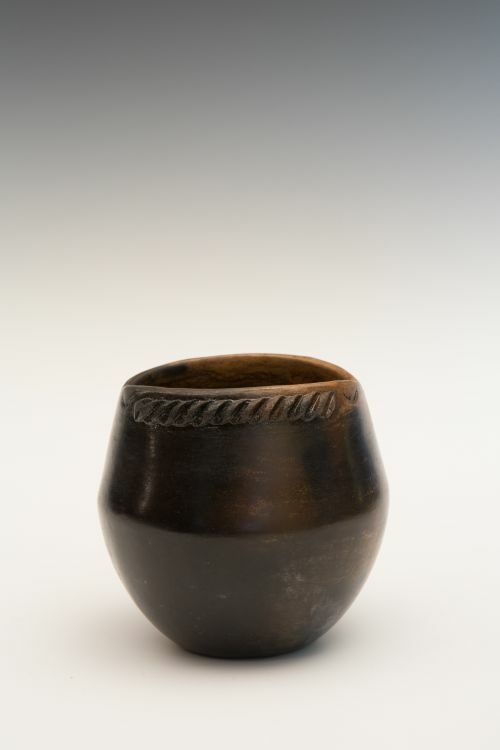 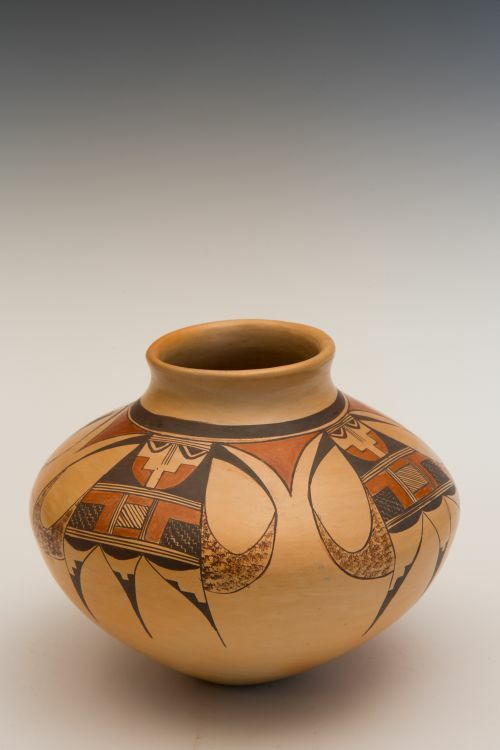 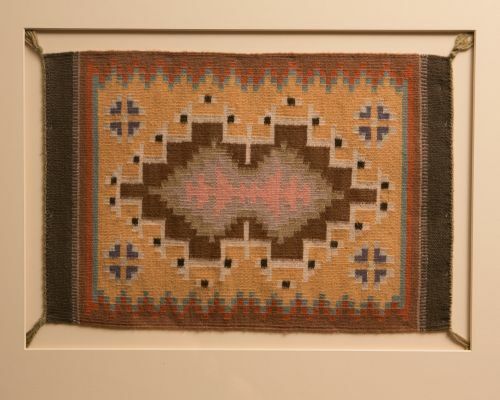 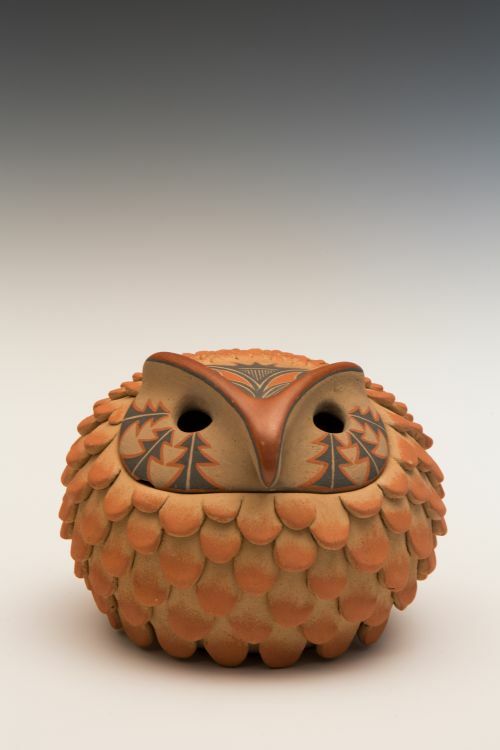 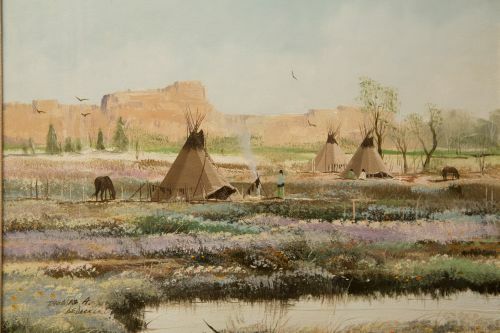 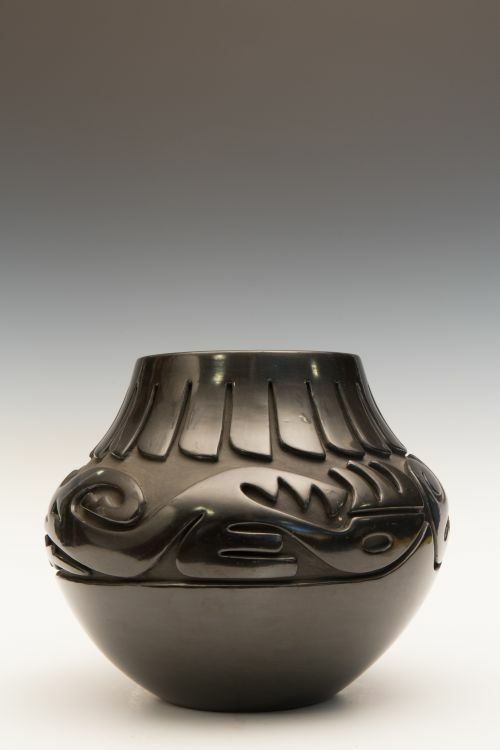 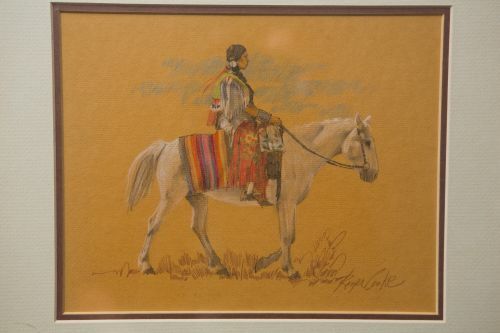 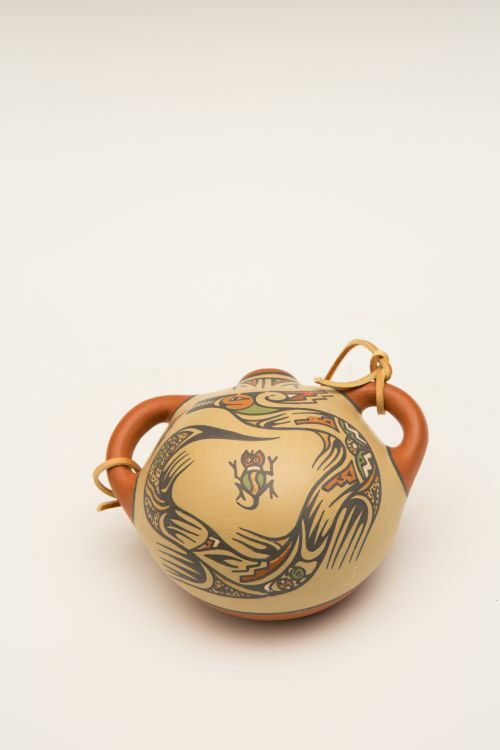 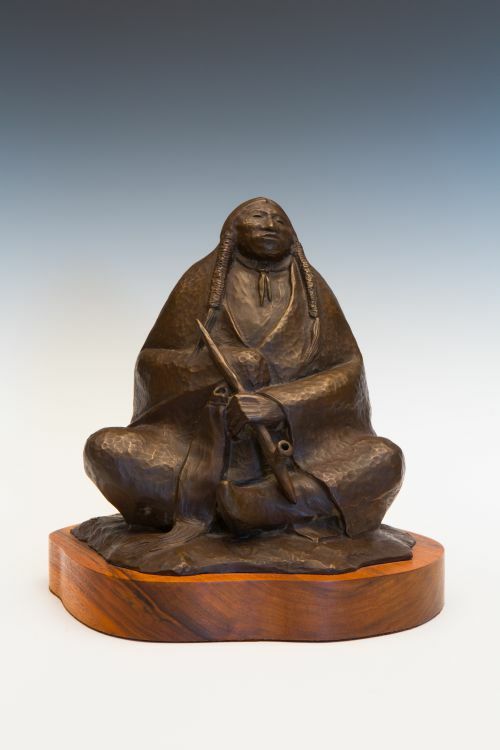 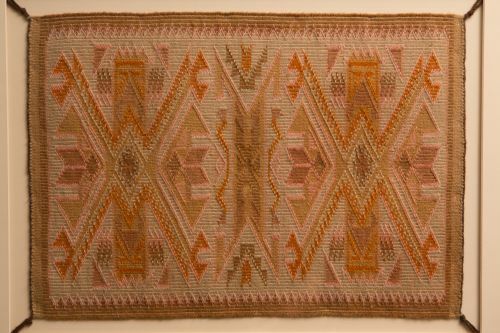 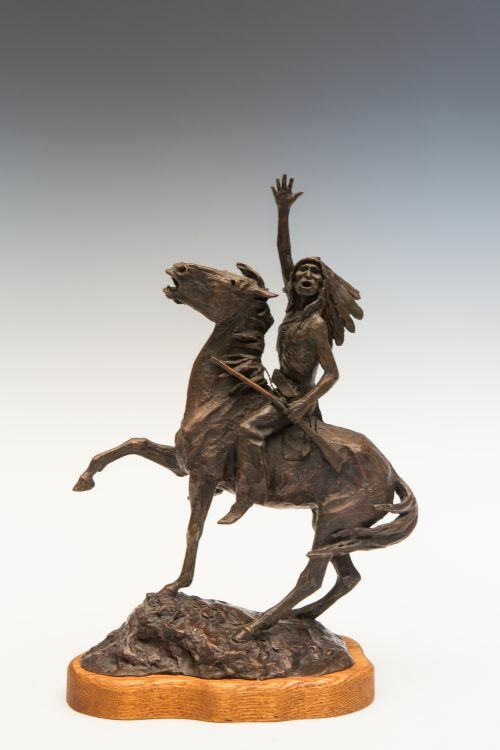 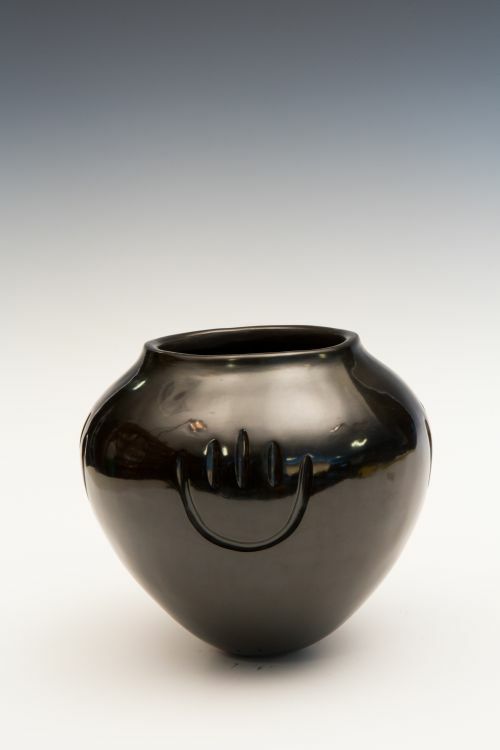 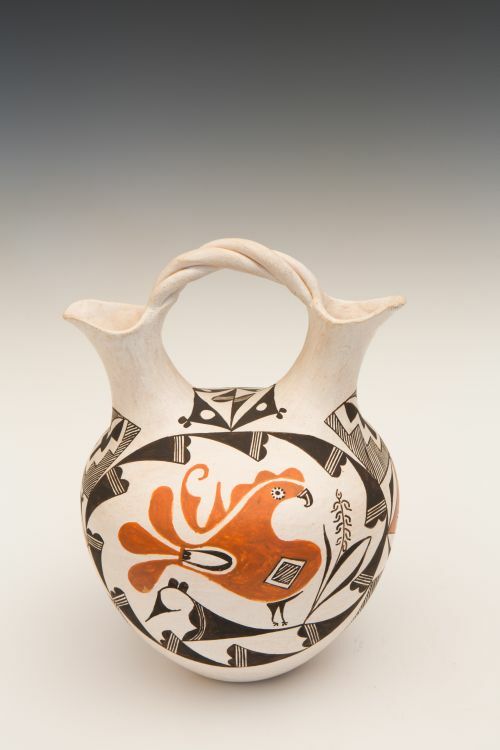 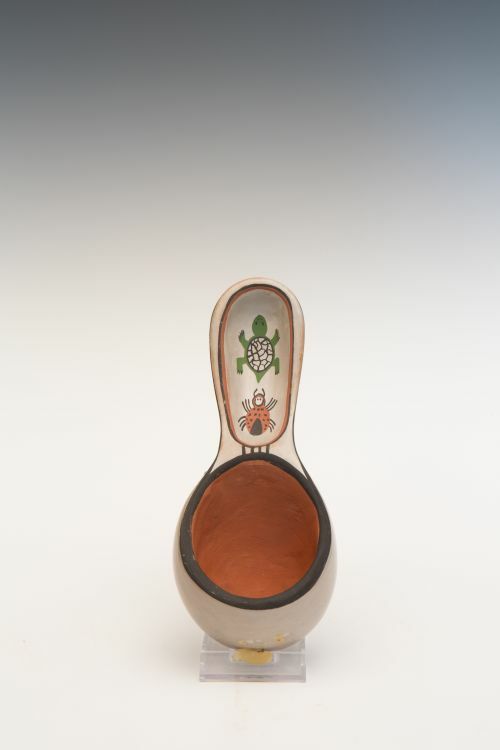 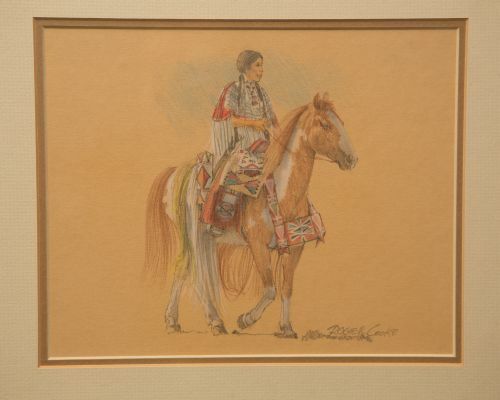 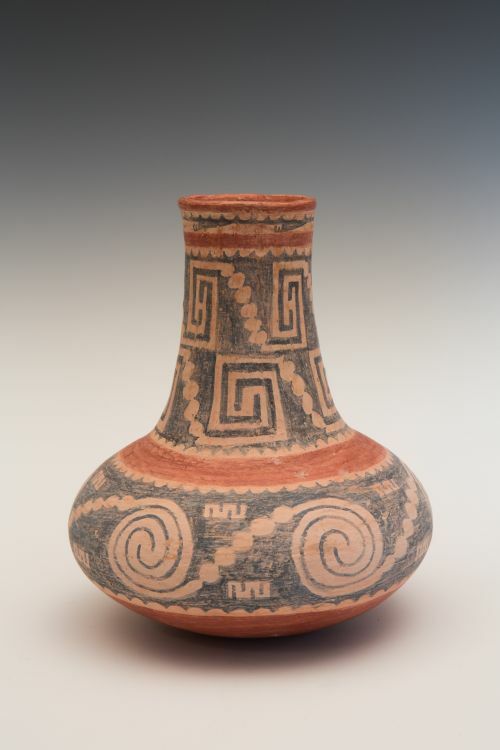 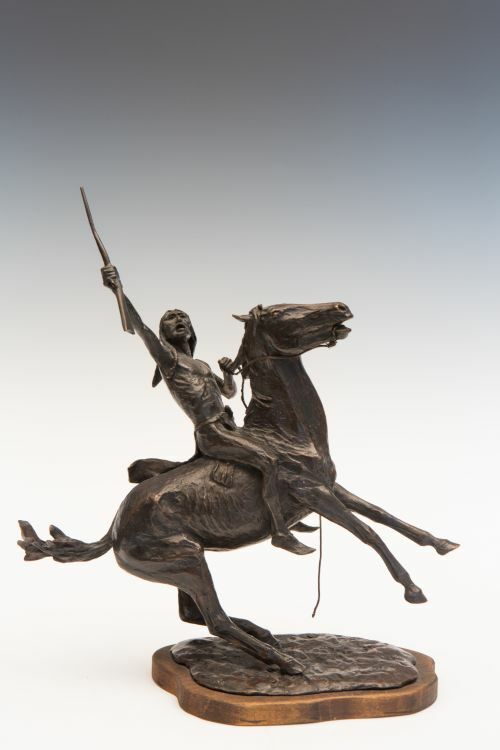 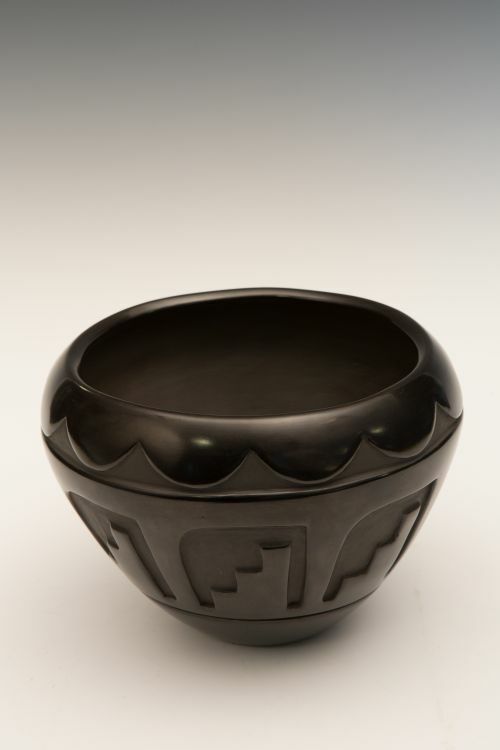 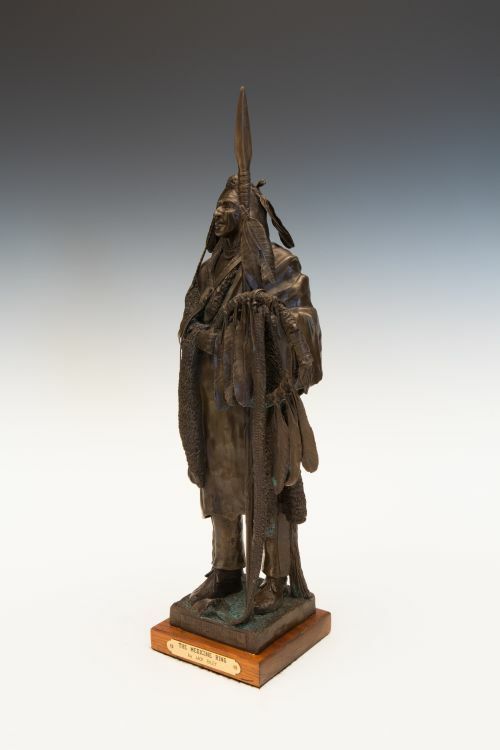 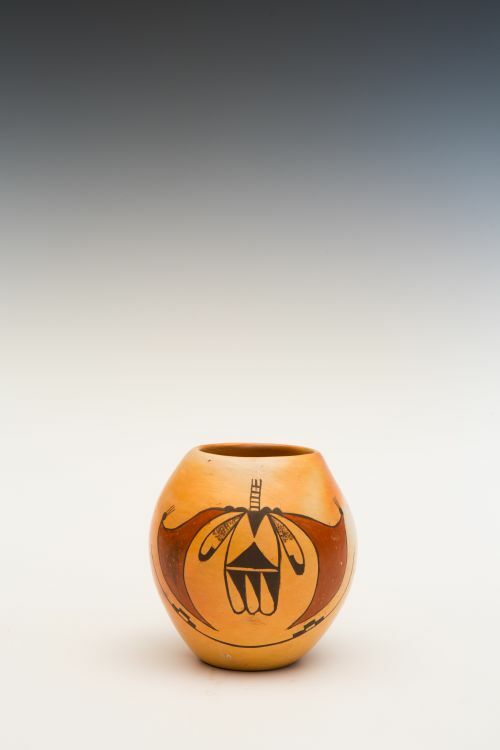 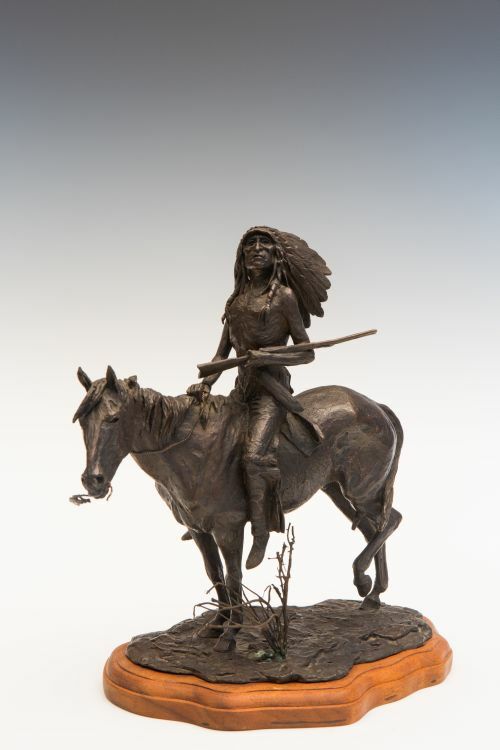 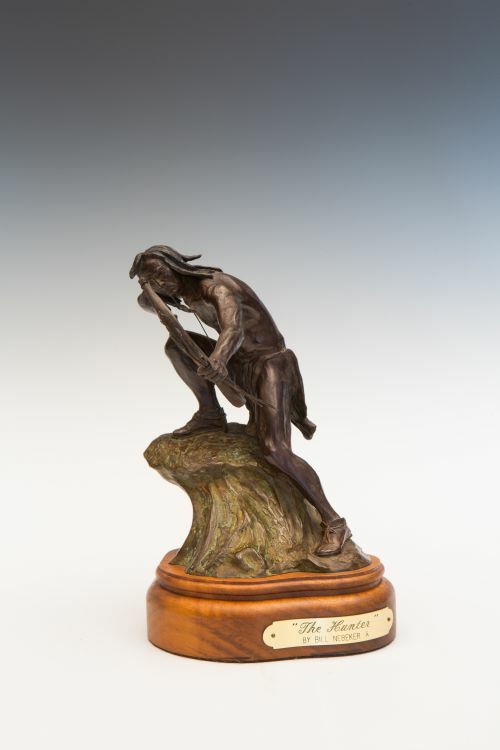 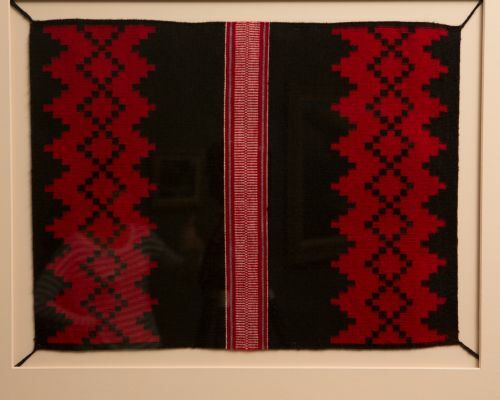 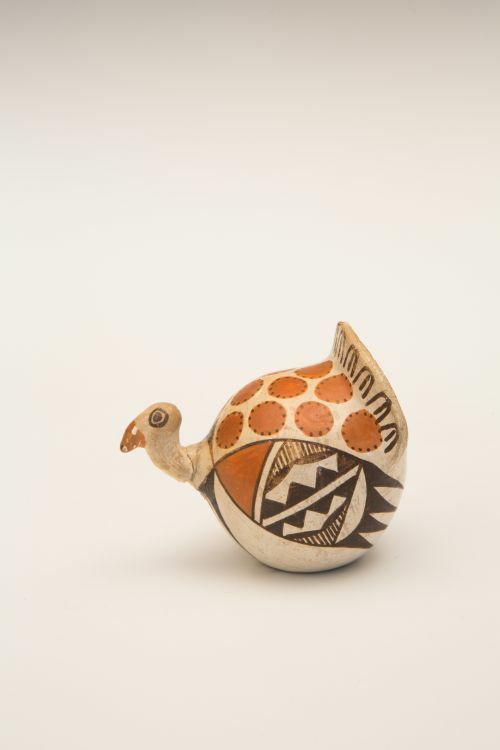 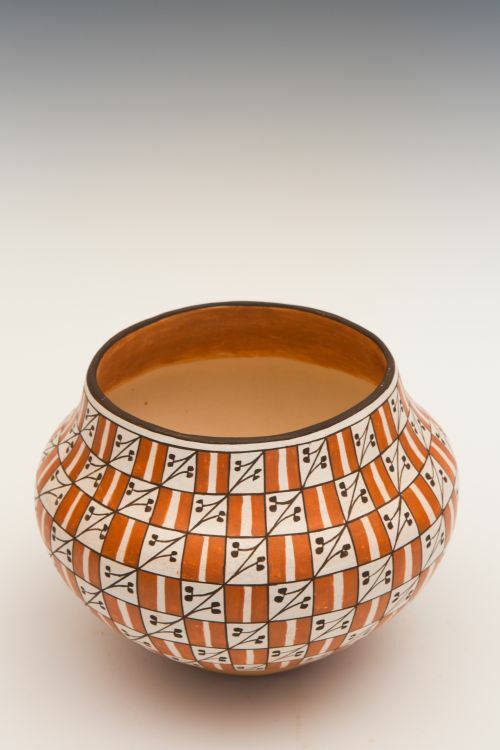 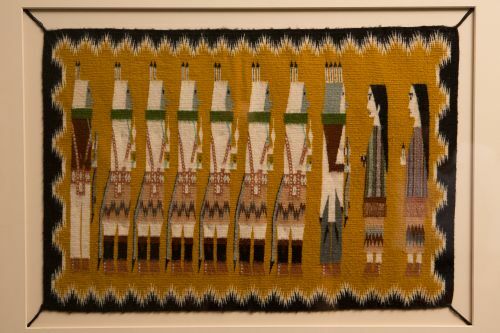 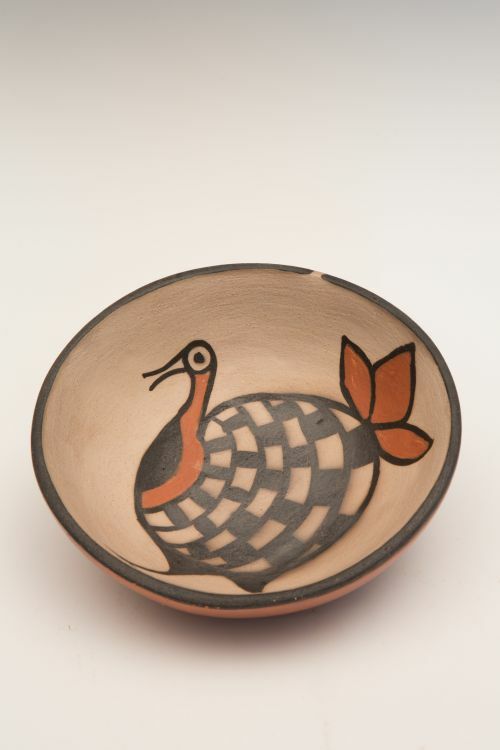 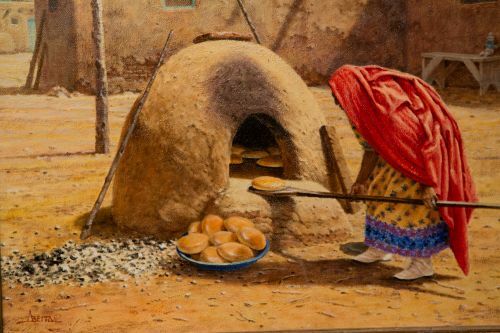 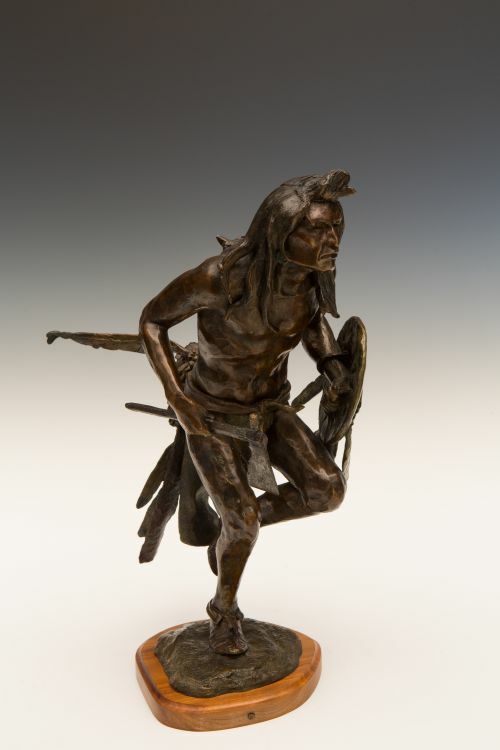 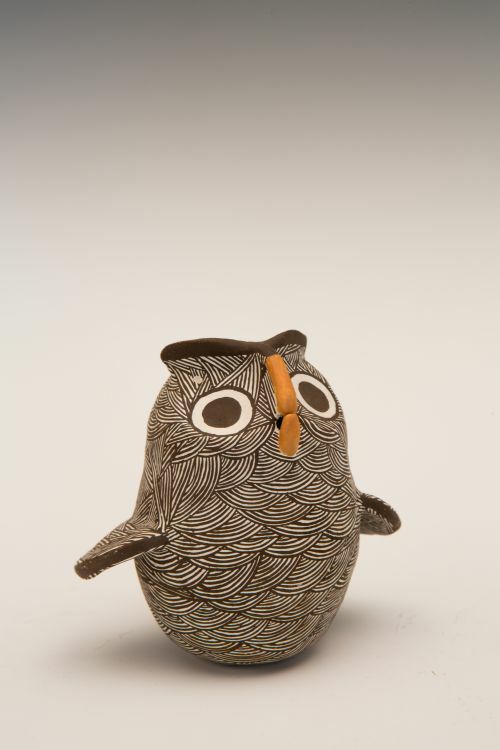 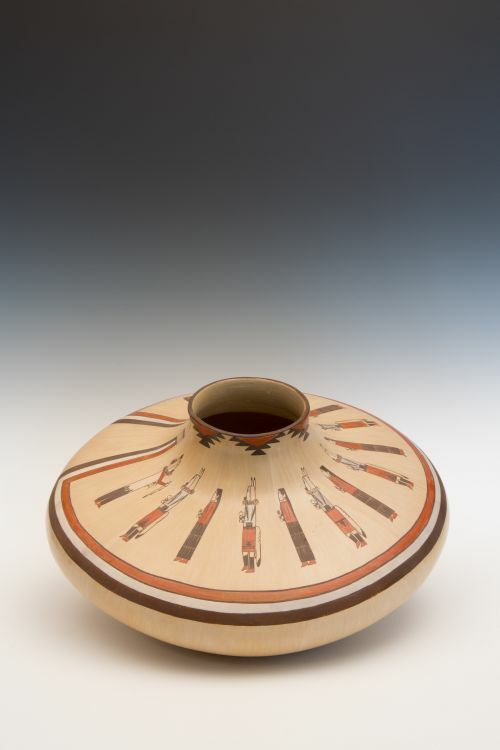 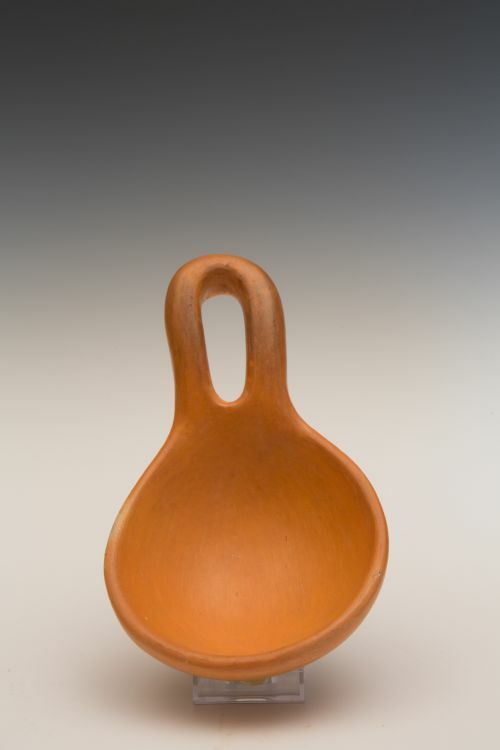 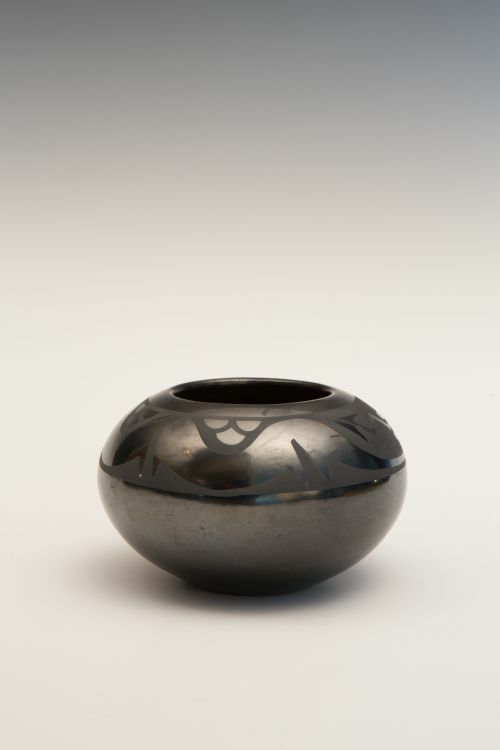 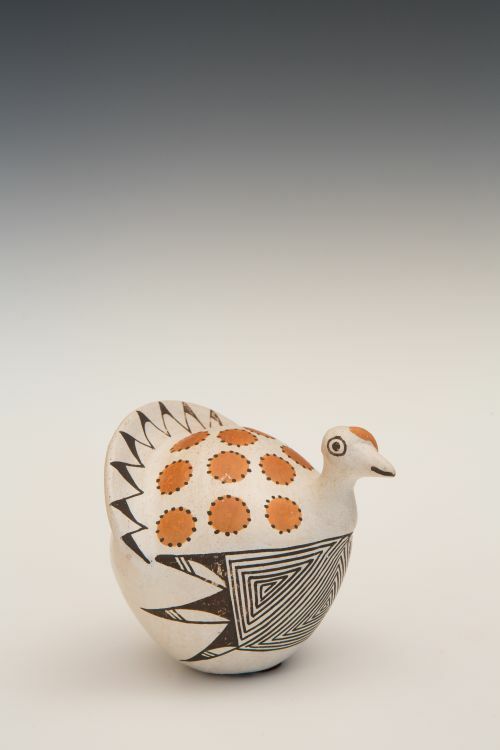 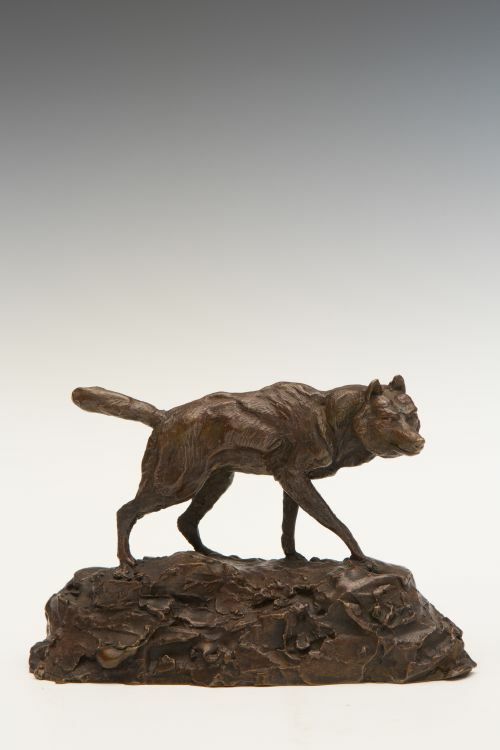 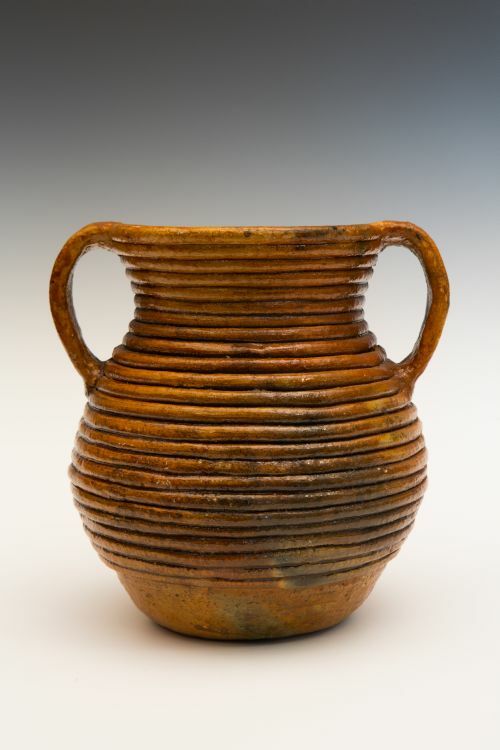 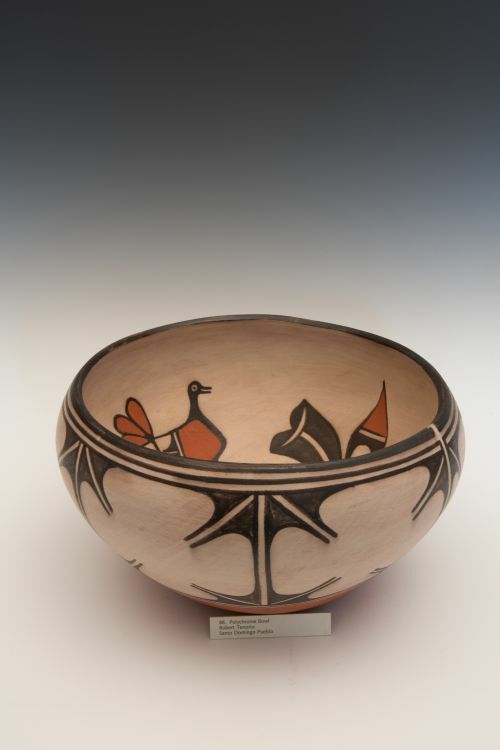 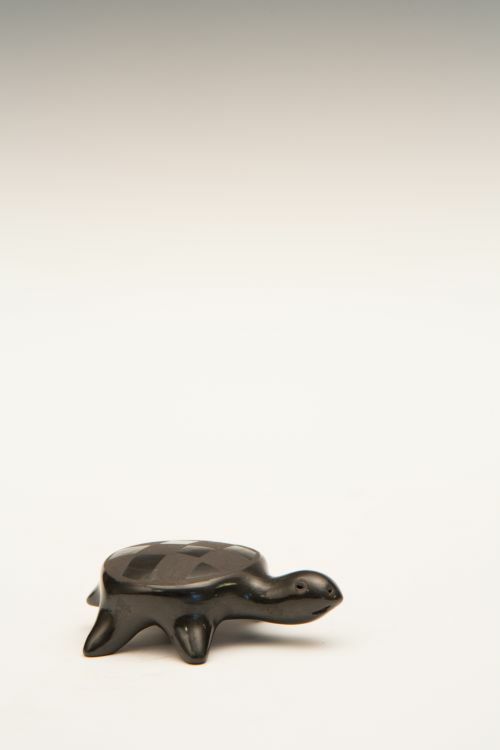 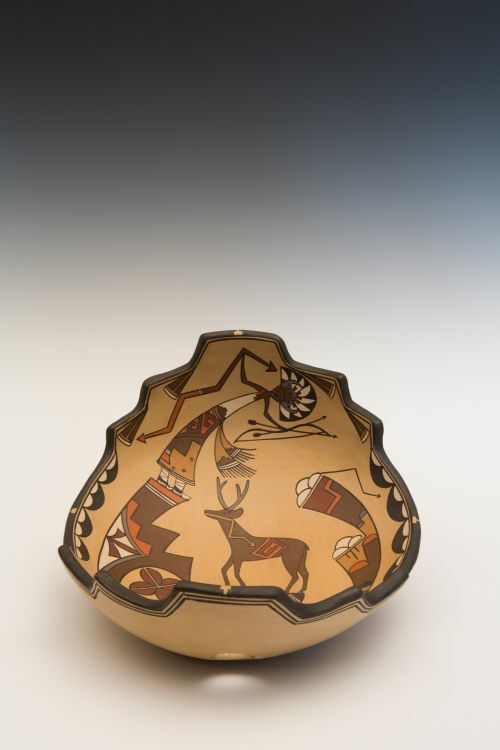 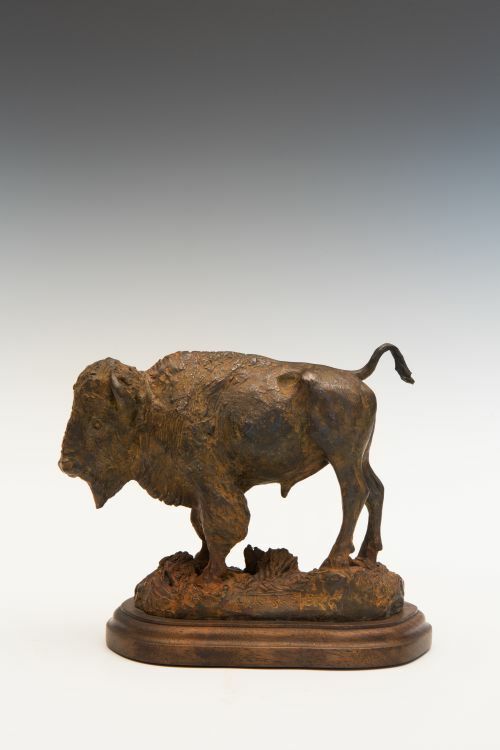 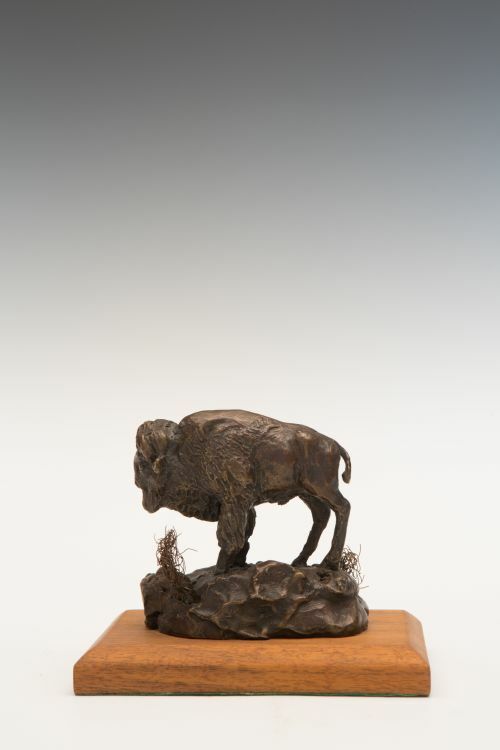 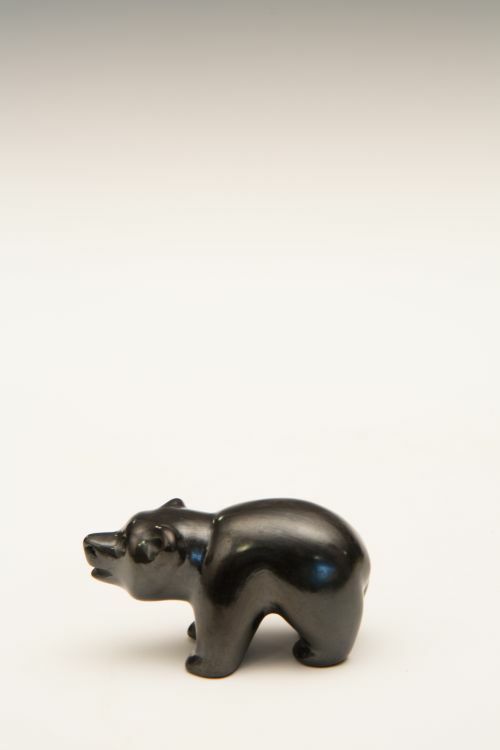 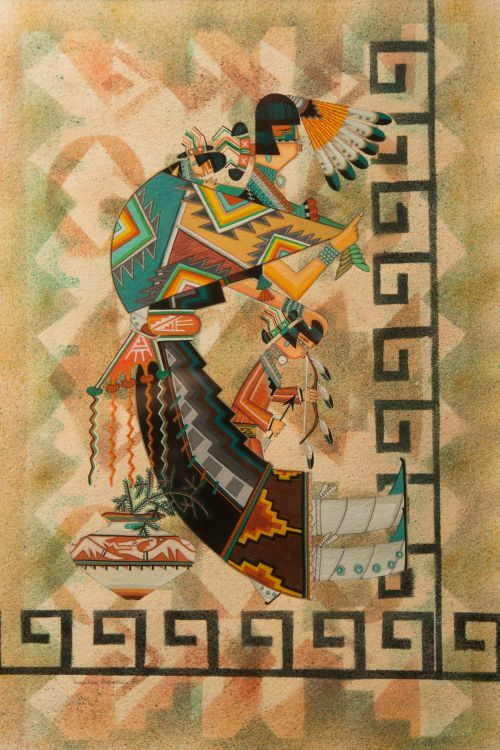 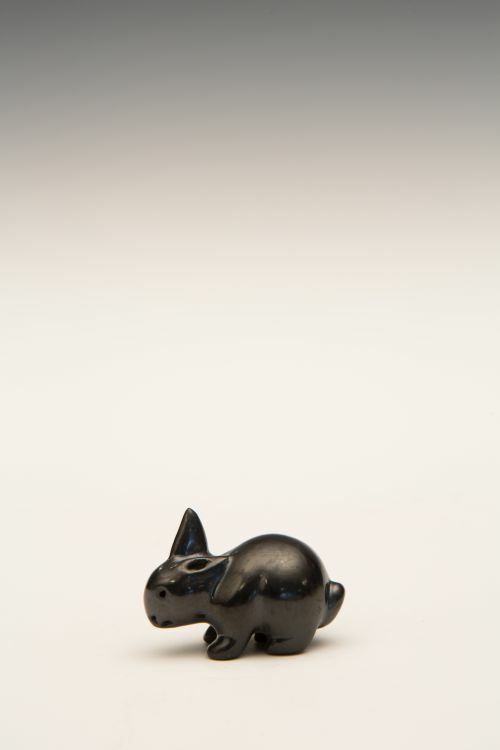 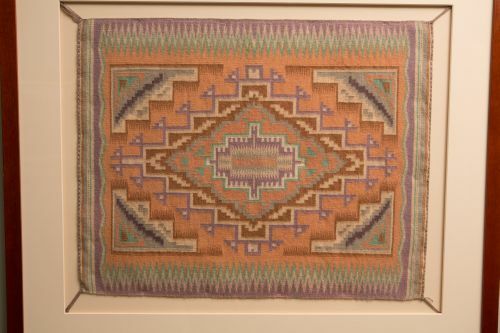 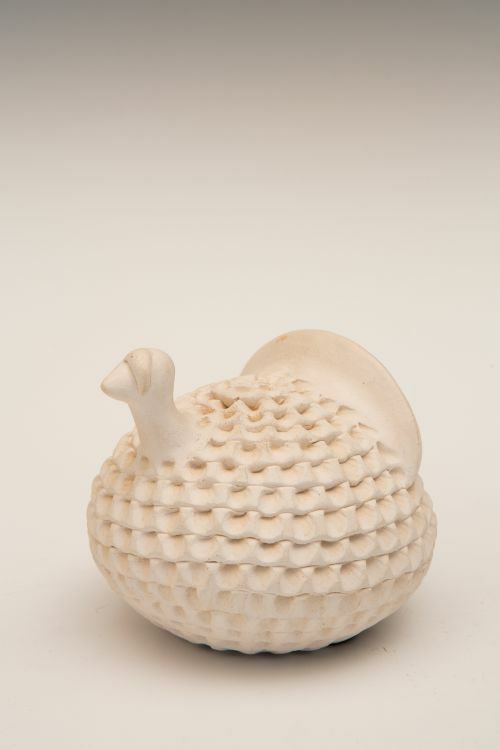 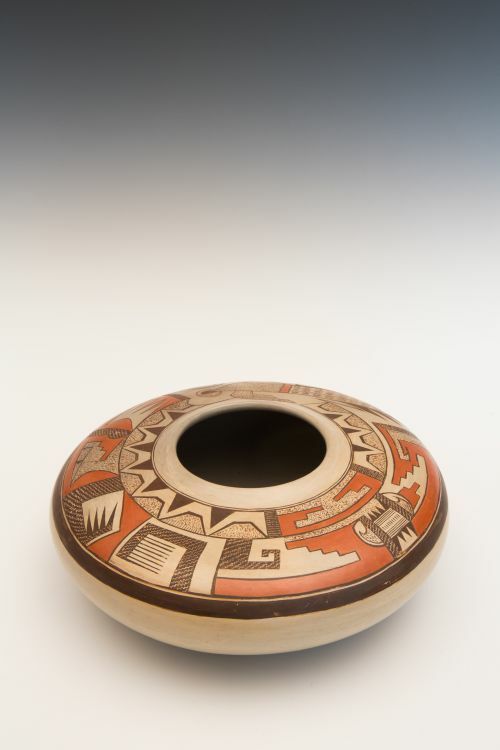 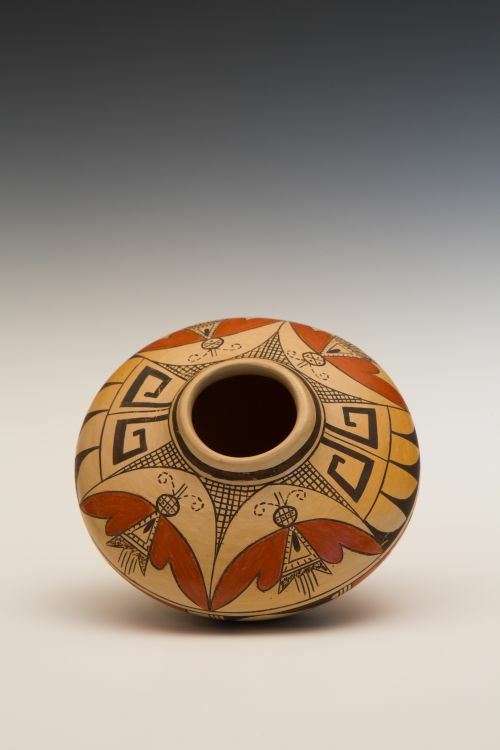 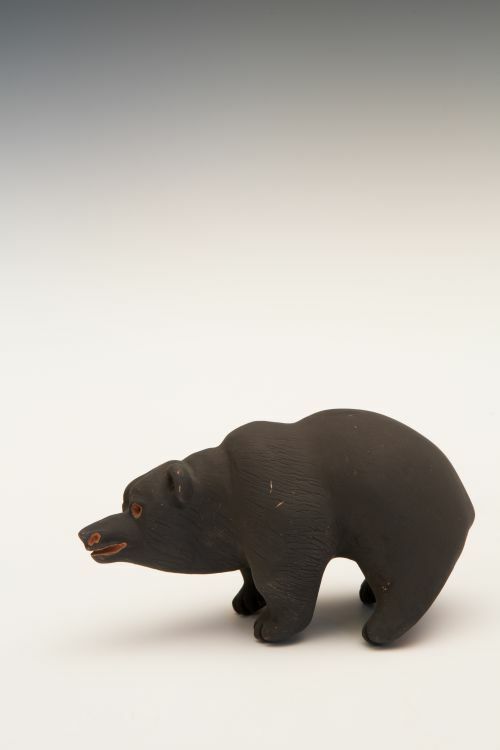 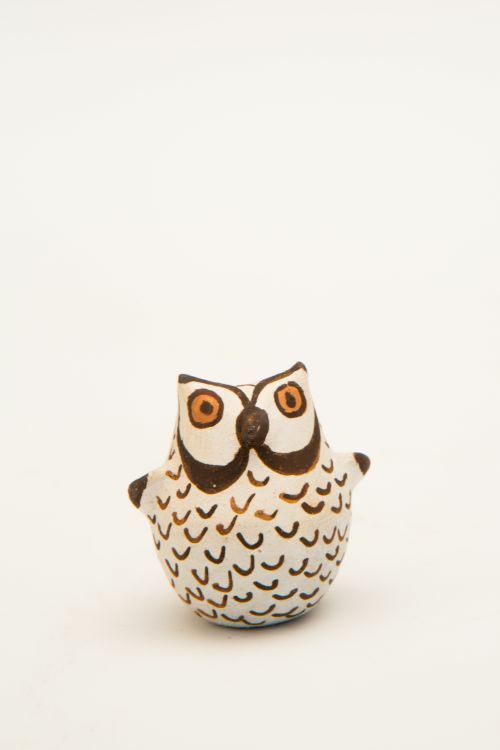 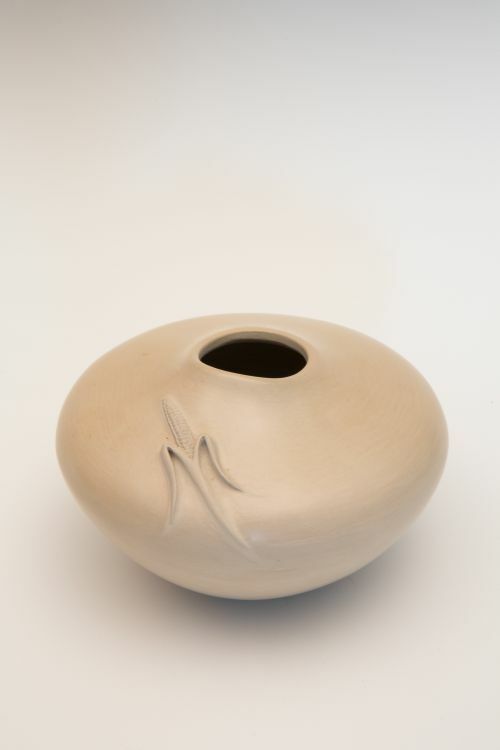 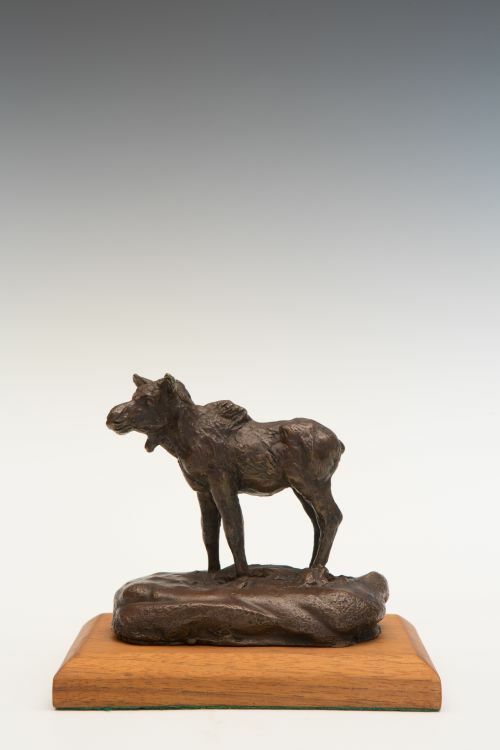 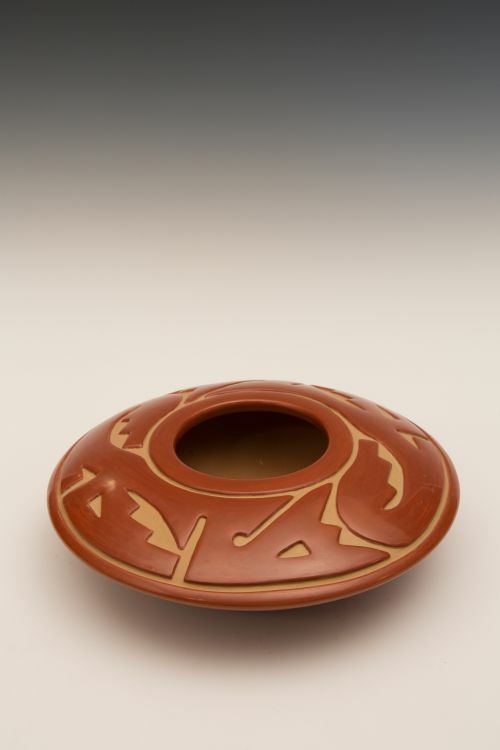 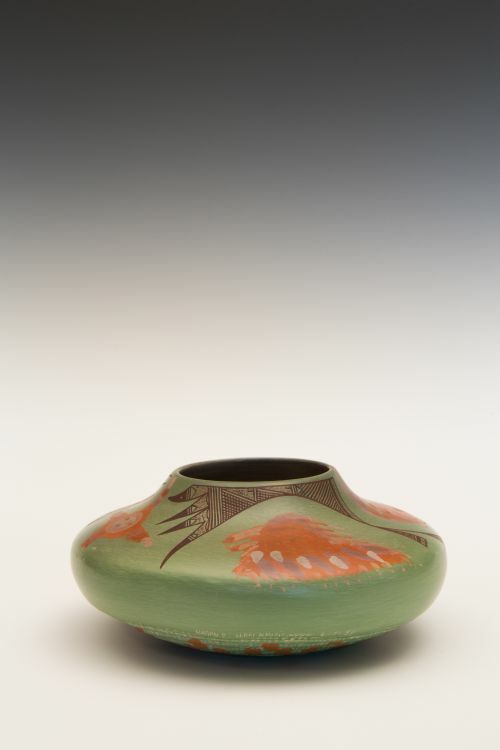 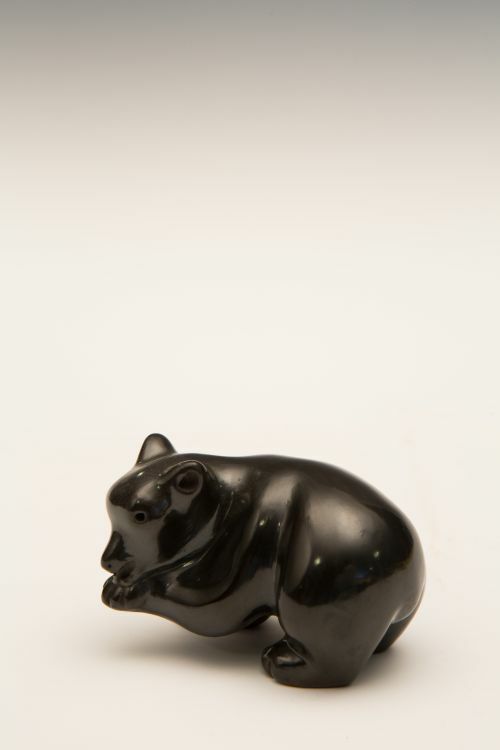 Traditional Navajo pottery has changed much over the centuries. 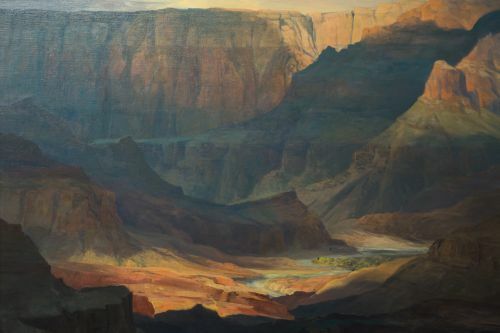 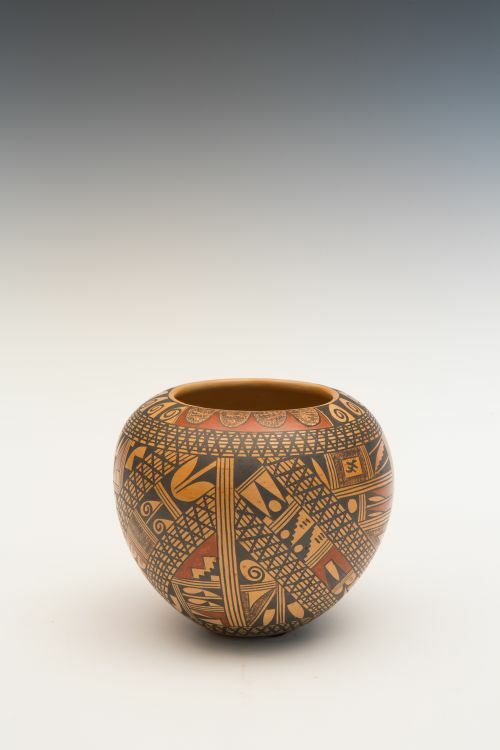 At one time they made not only very large storage jars, but also painted pottery. 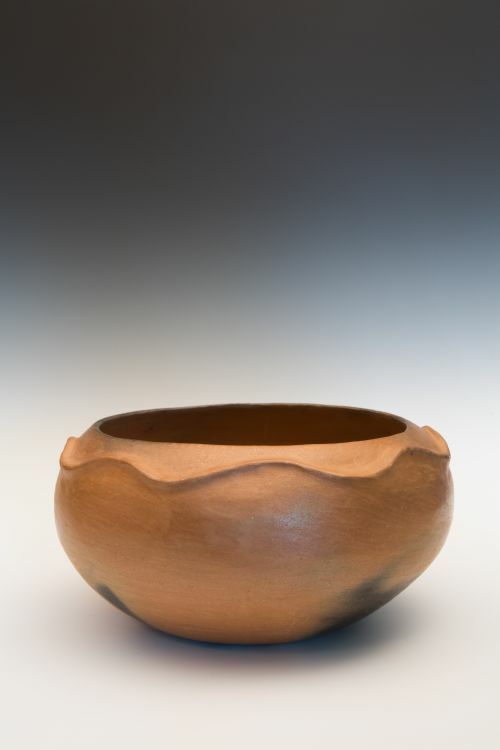 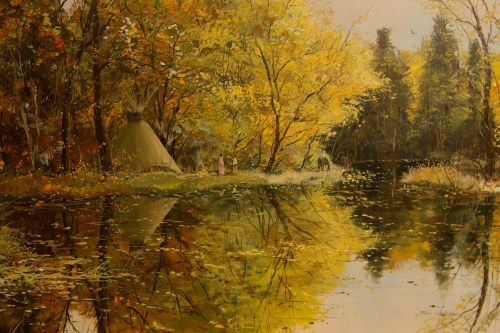 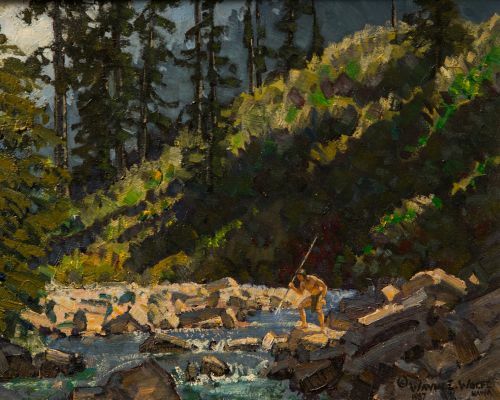 Most were coated with pine pitch to make them waterproof. 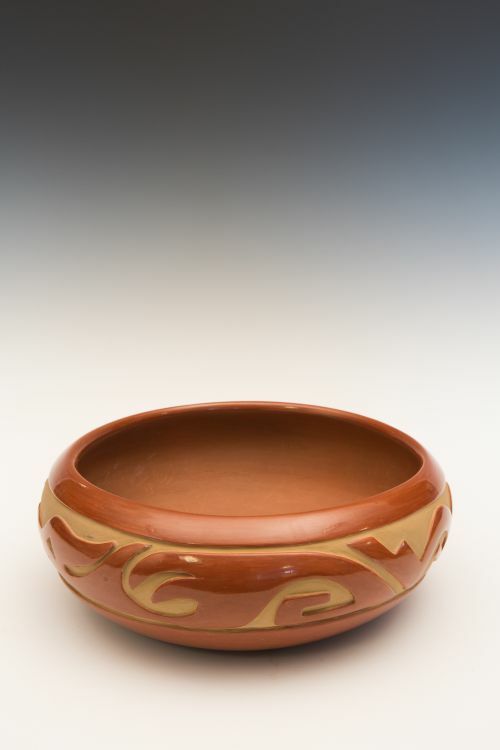 Cooking pots, drums and serving bowls were made. 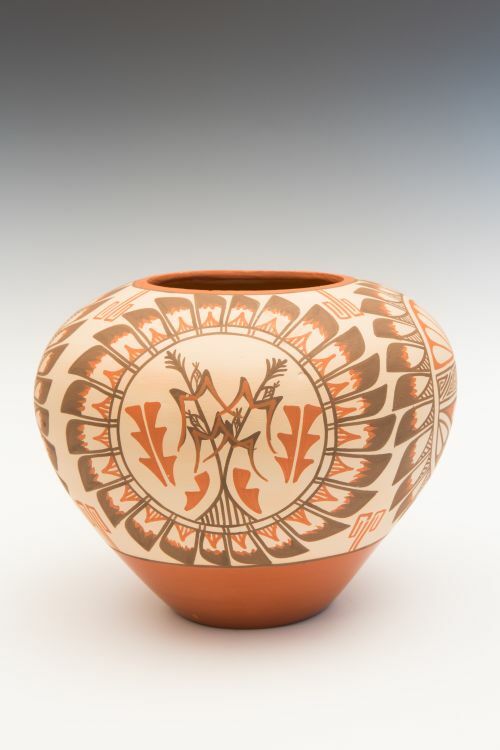 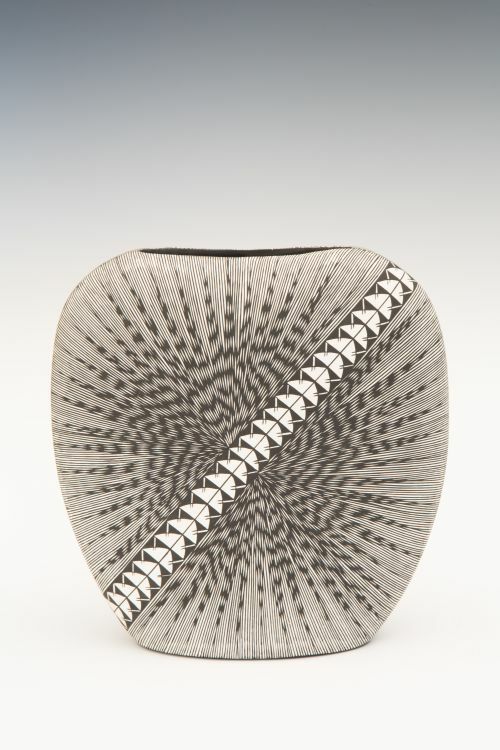 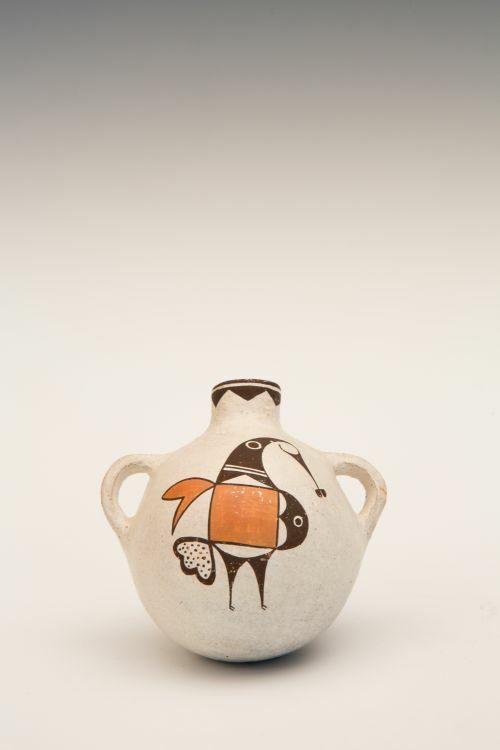 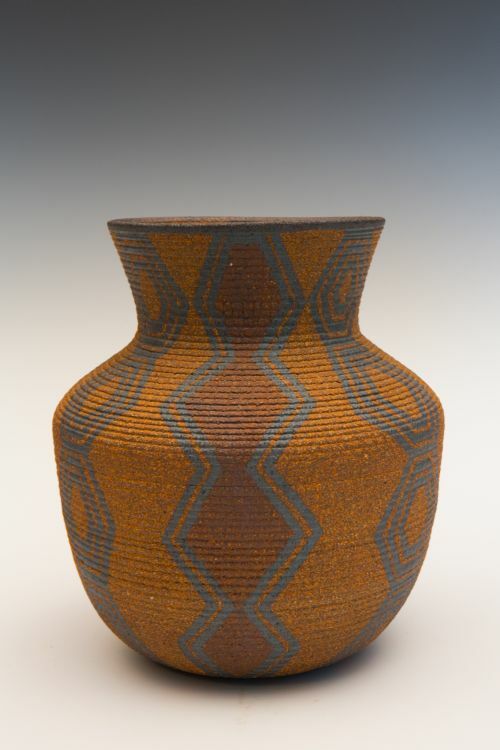 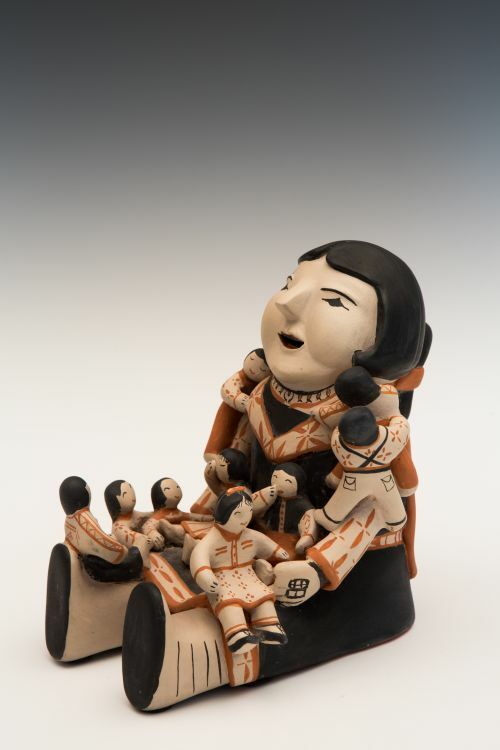 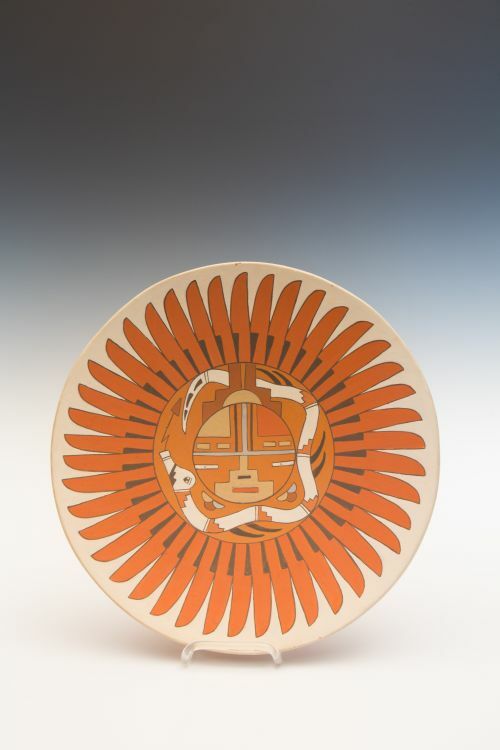 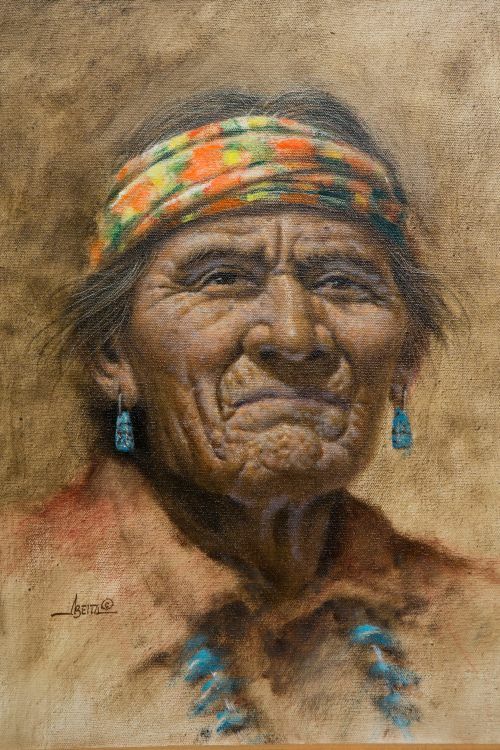 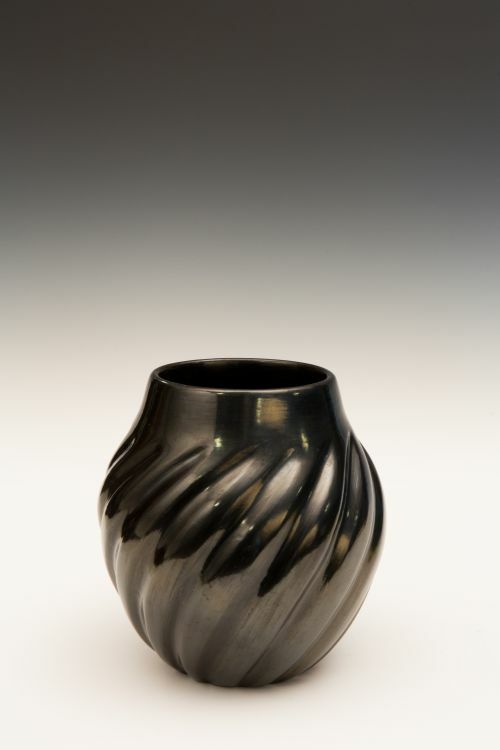 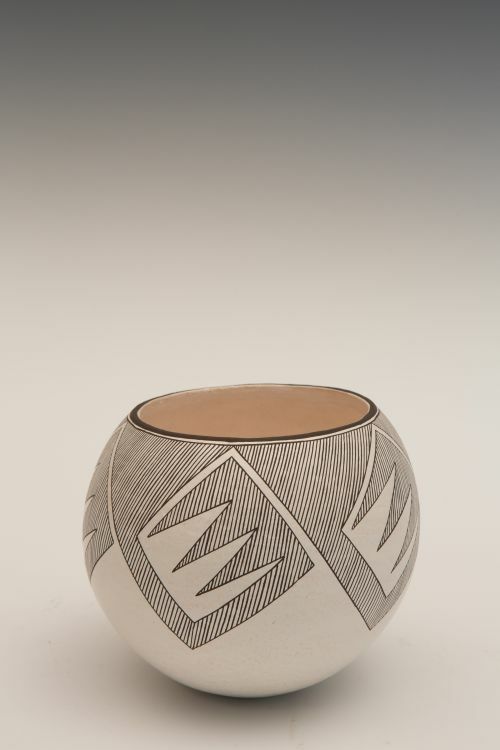 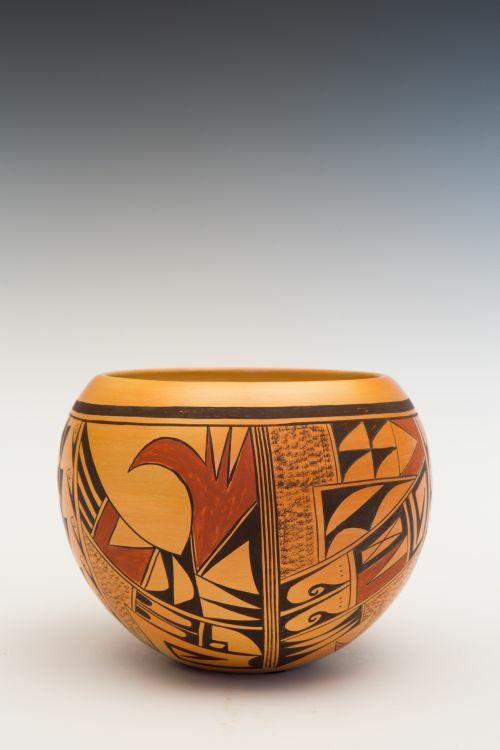 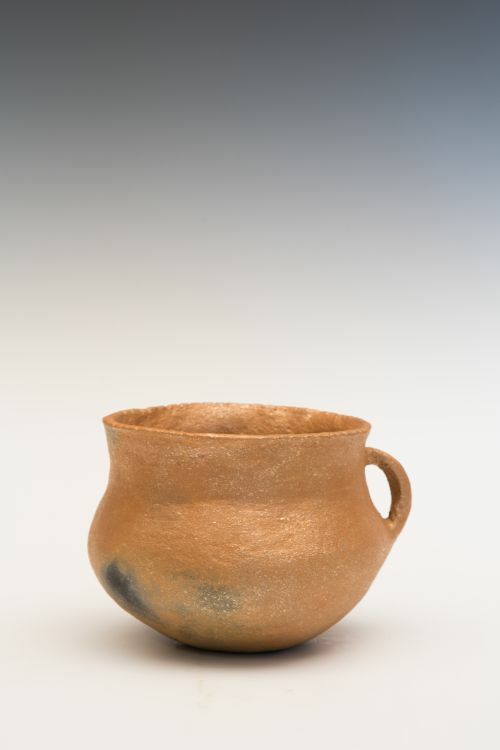 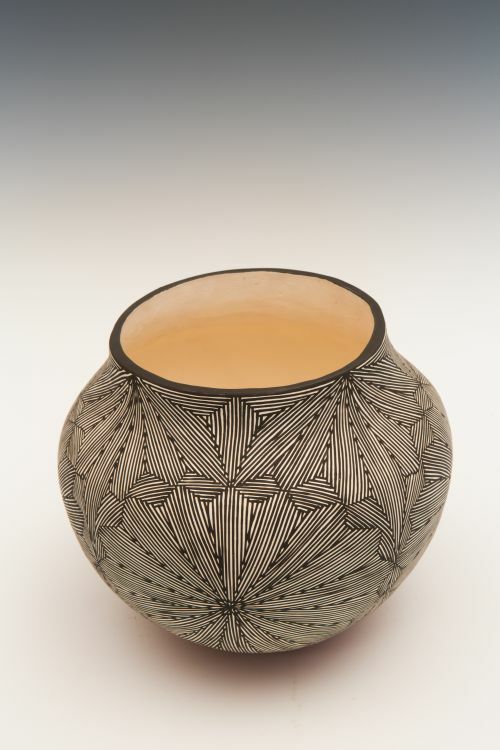 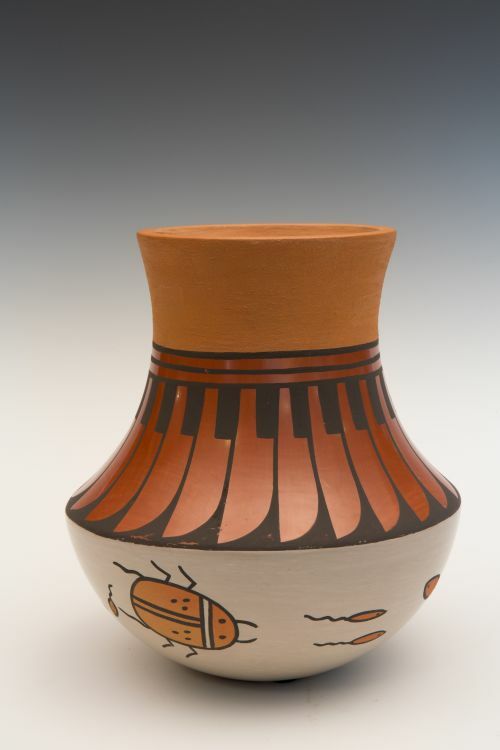 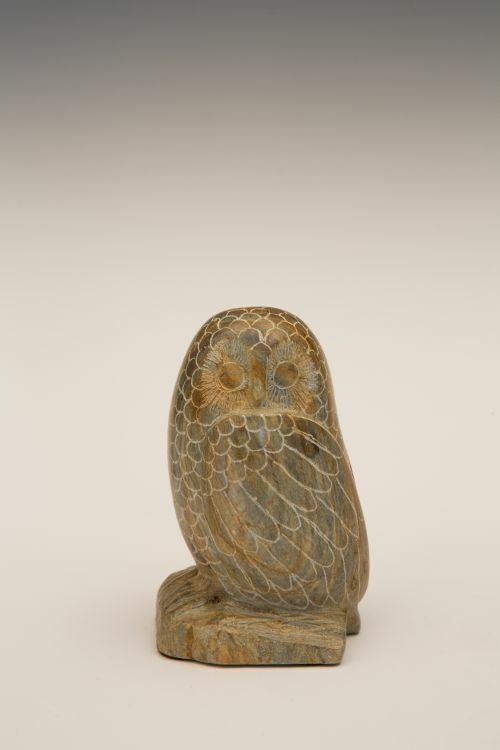 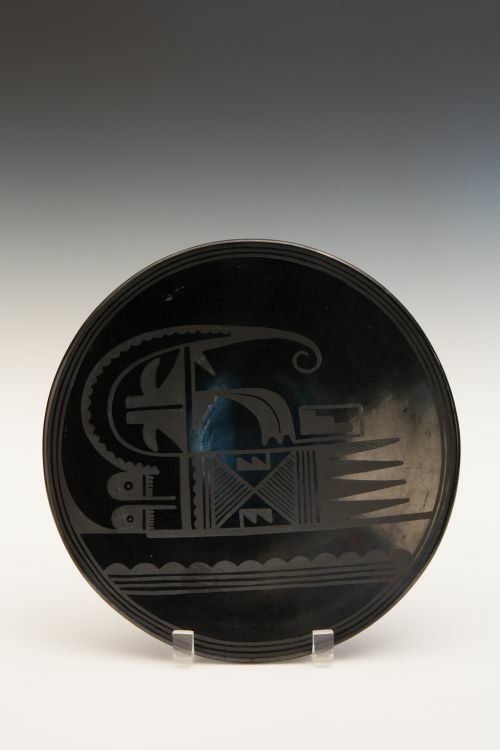 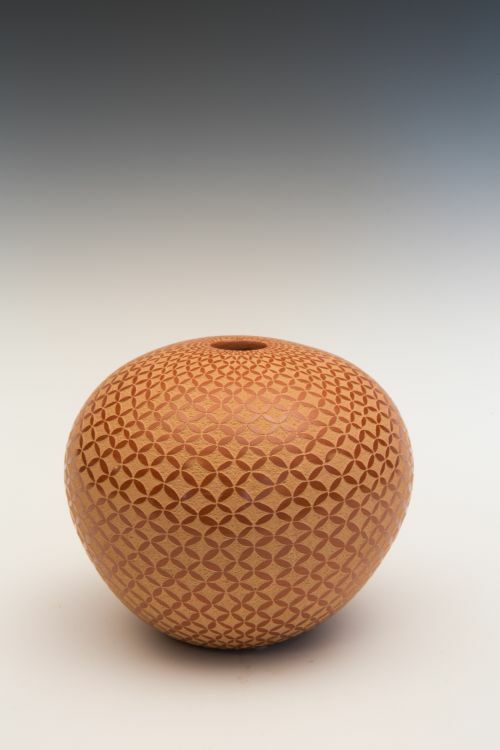 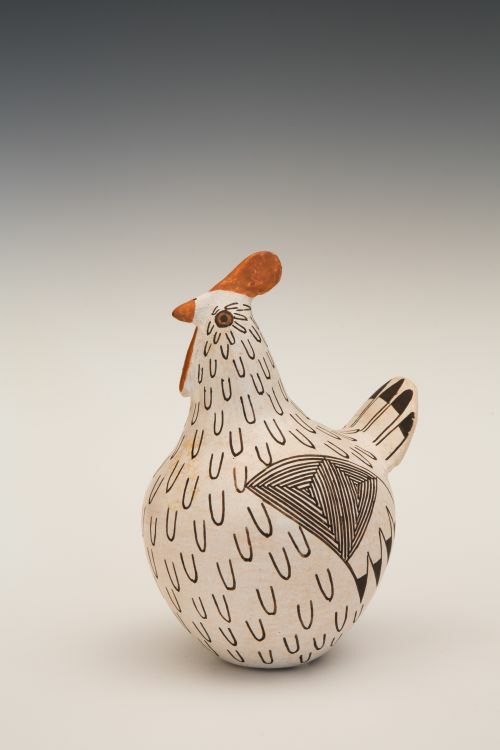 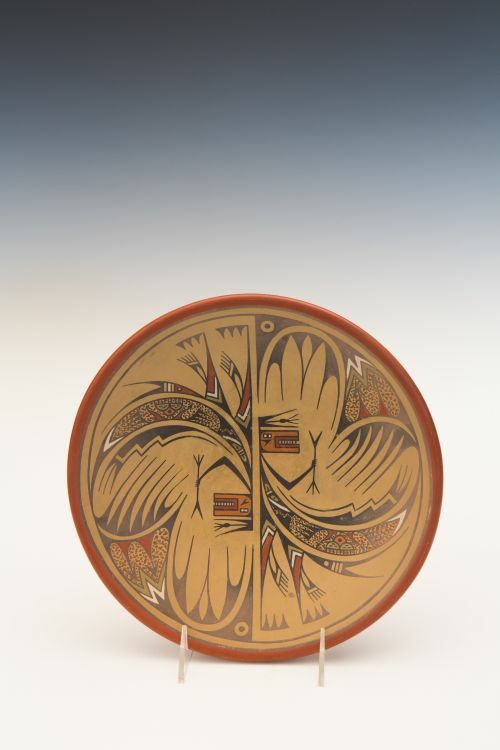 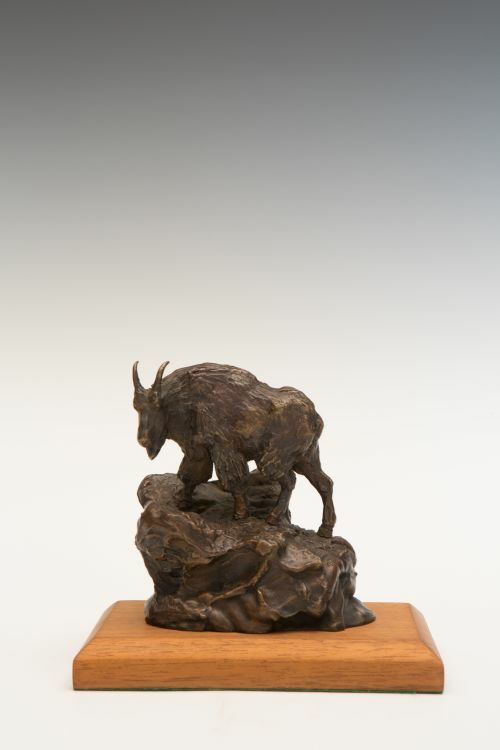 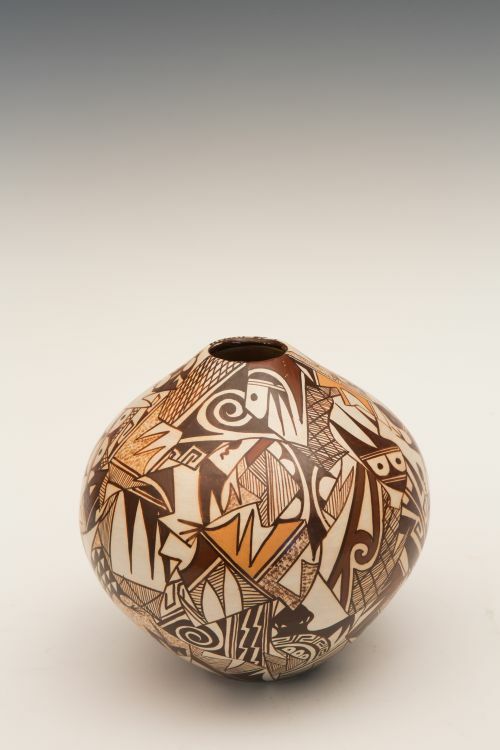 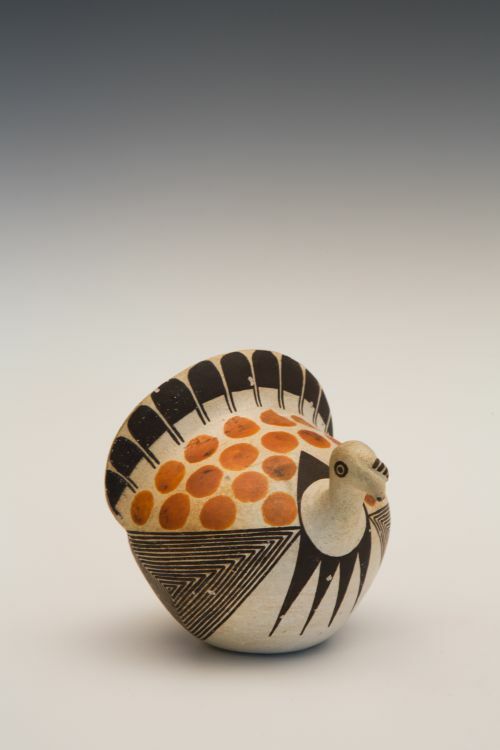 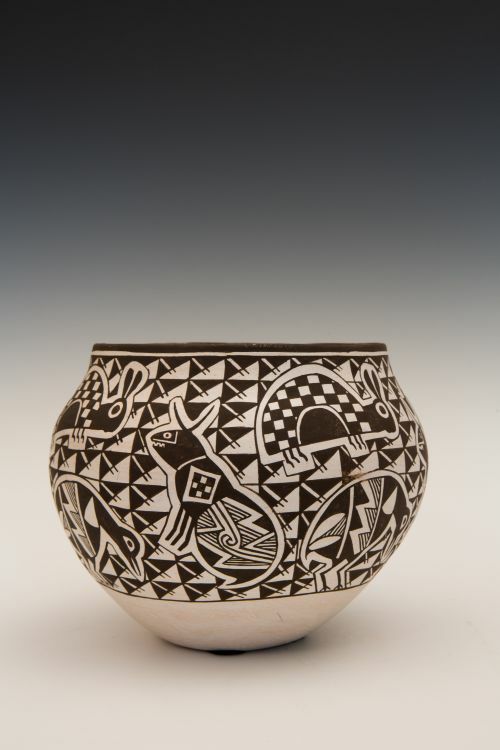 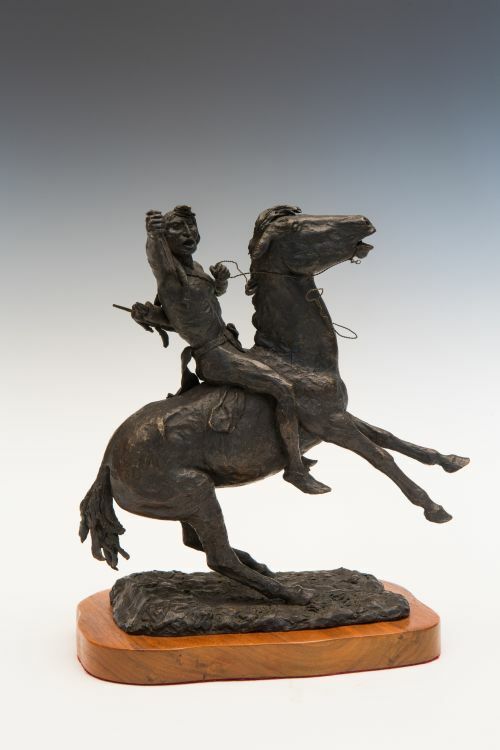 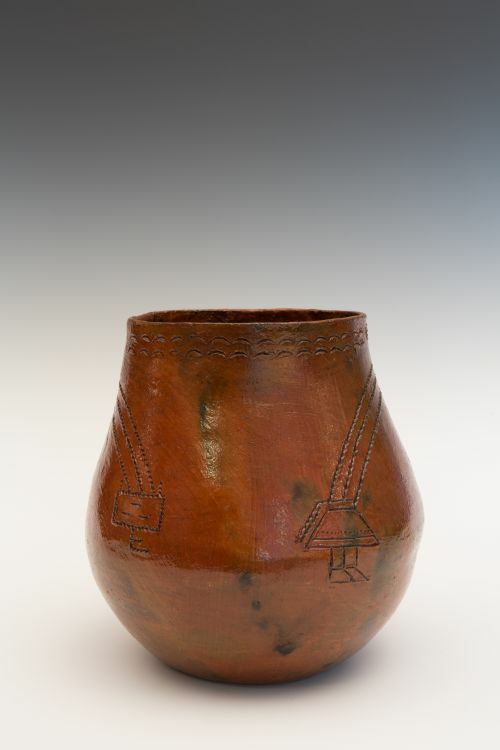 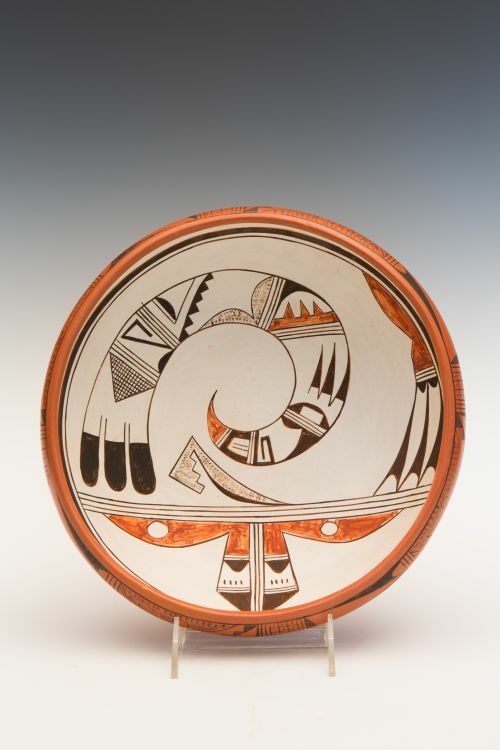 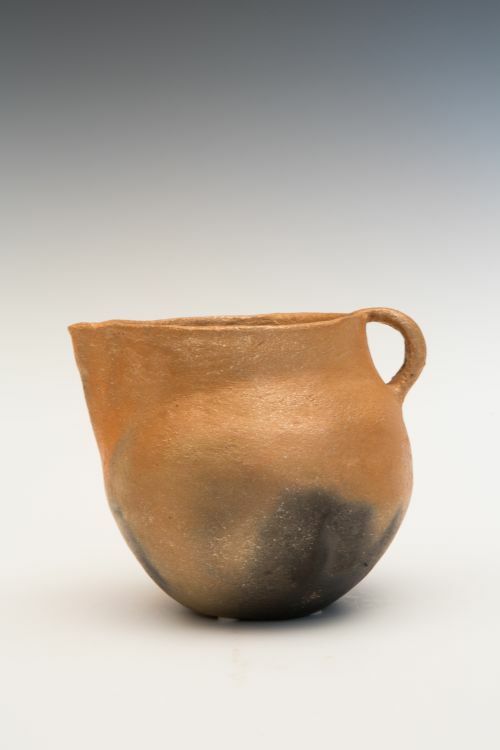 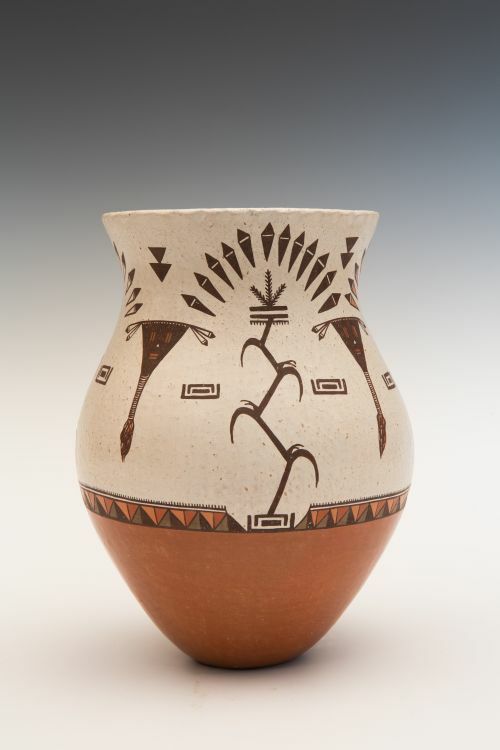 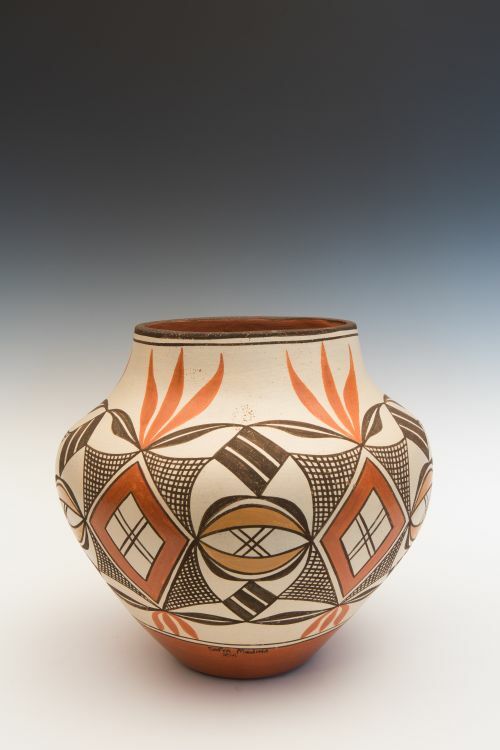 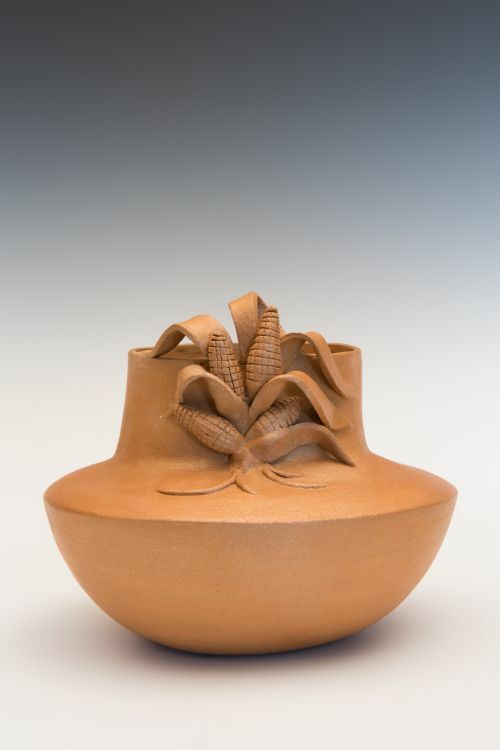 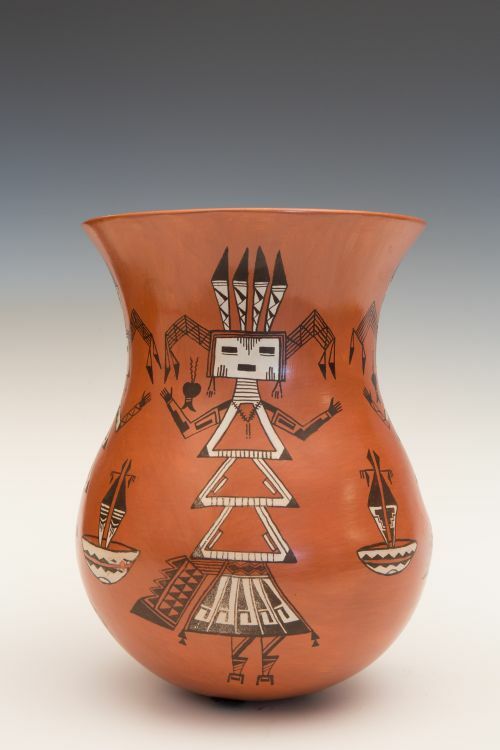 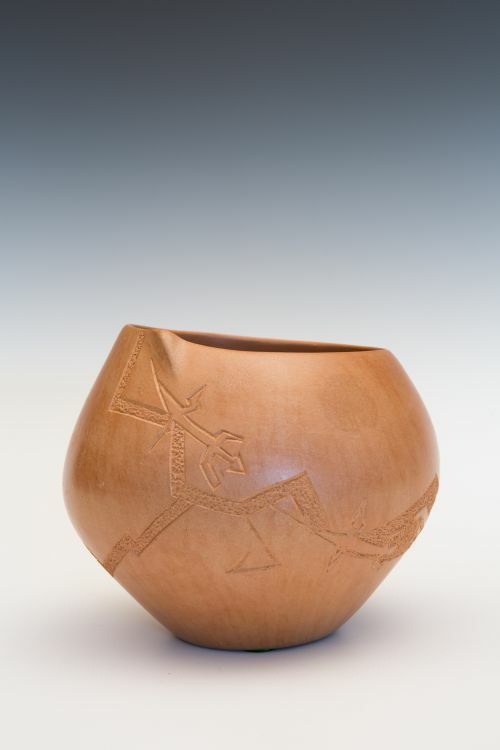 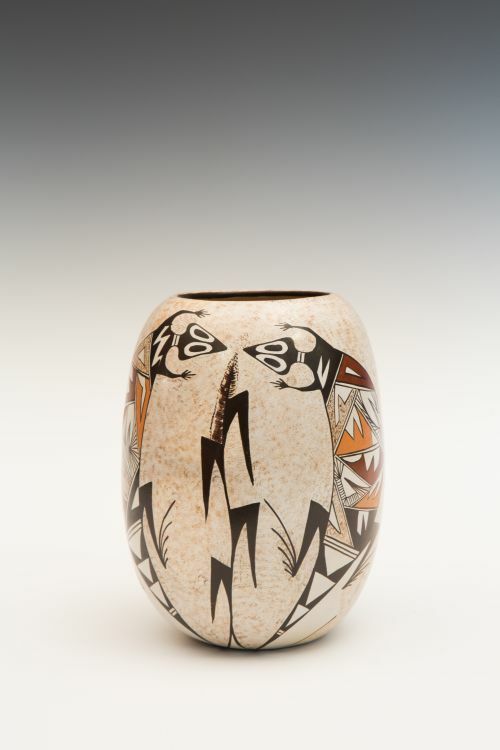 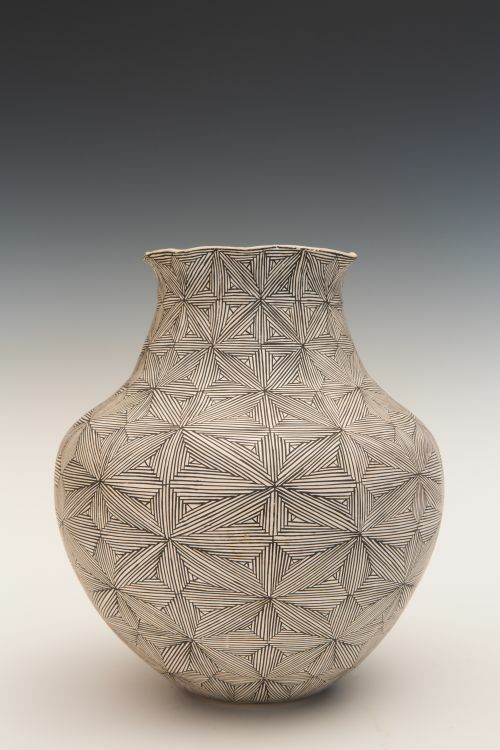 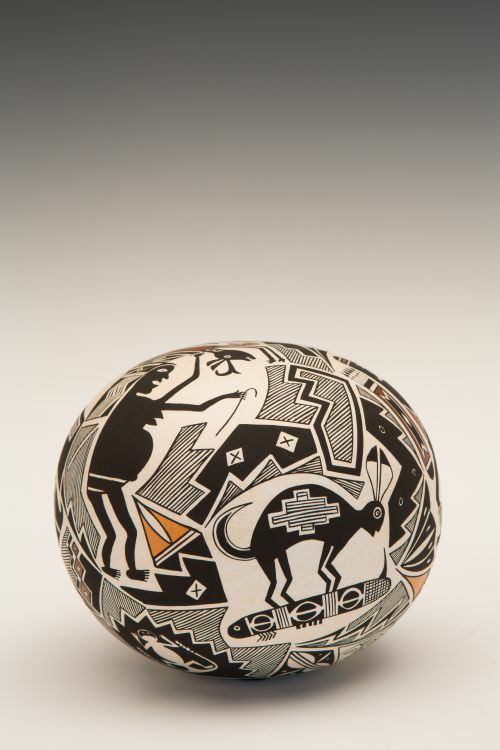 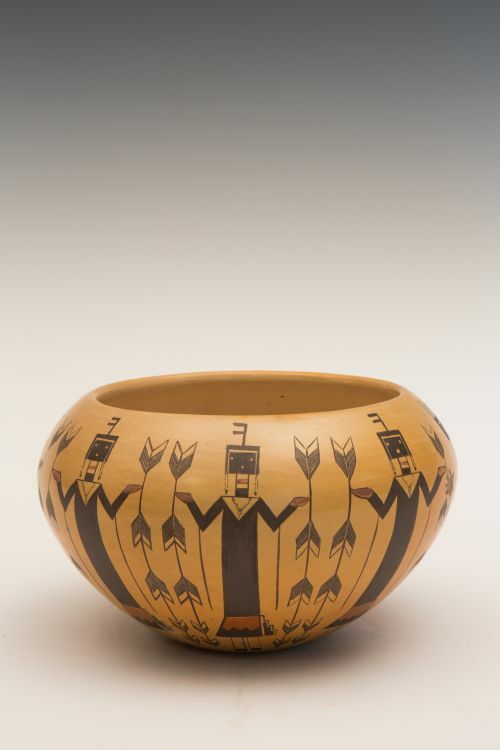 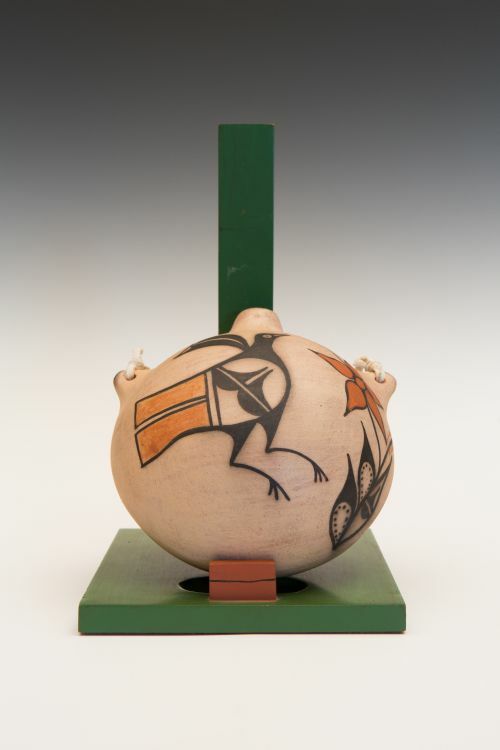 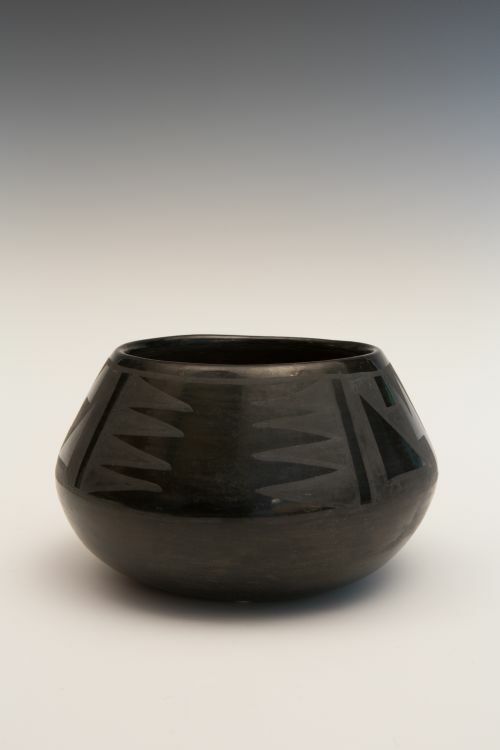 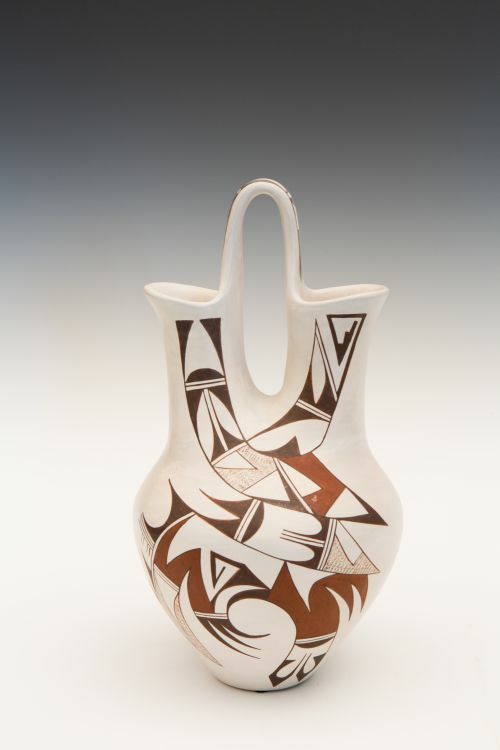 In the 1980s Navajo potters developed new styles, erupting with creativity as the market for their pottery expanded. 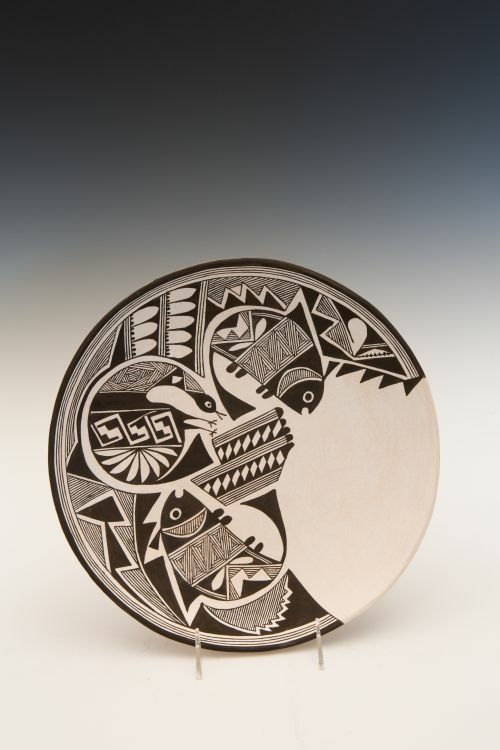 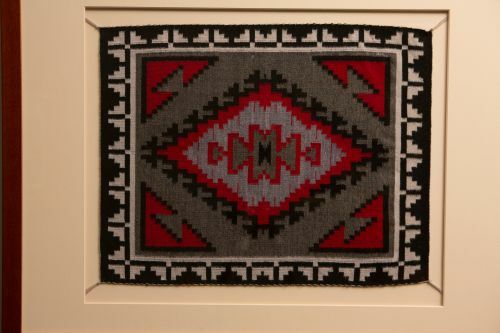 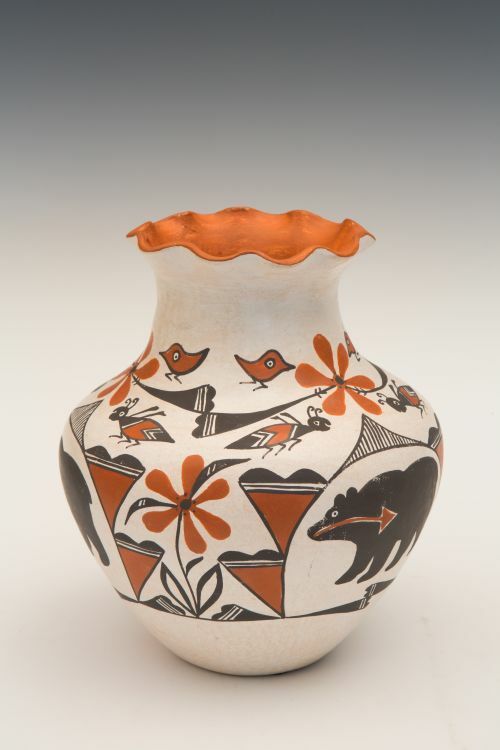 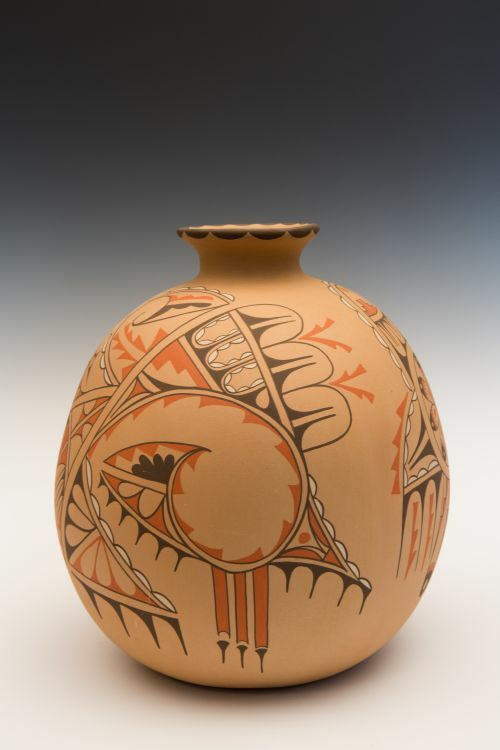 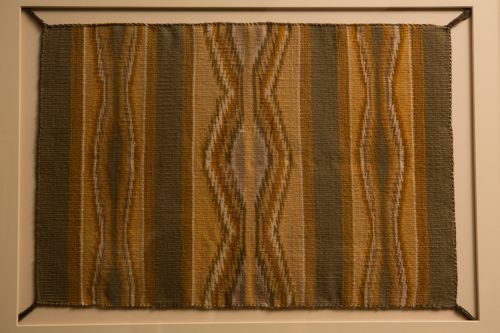 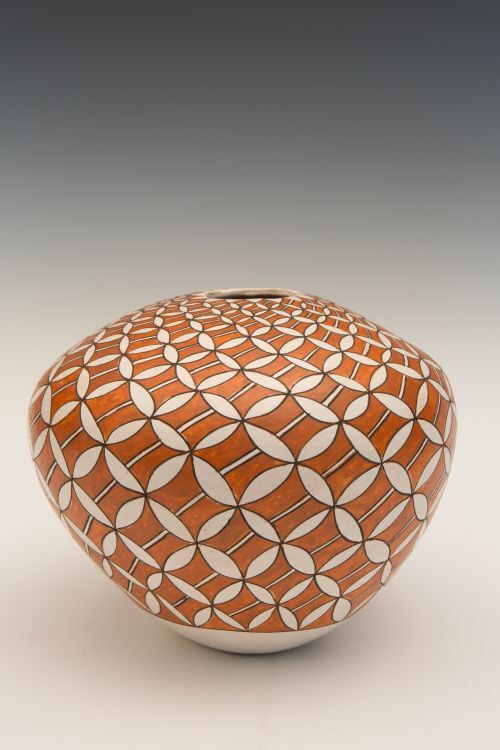 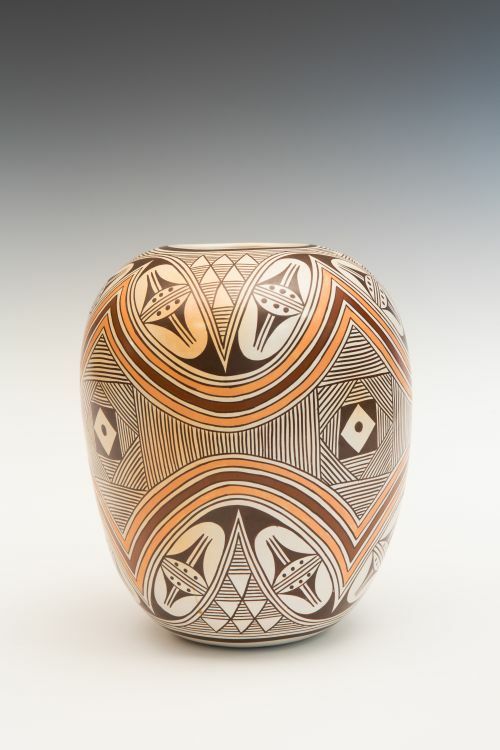 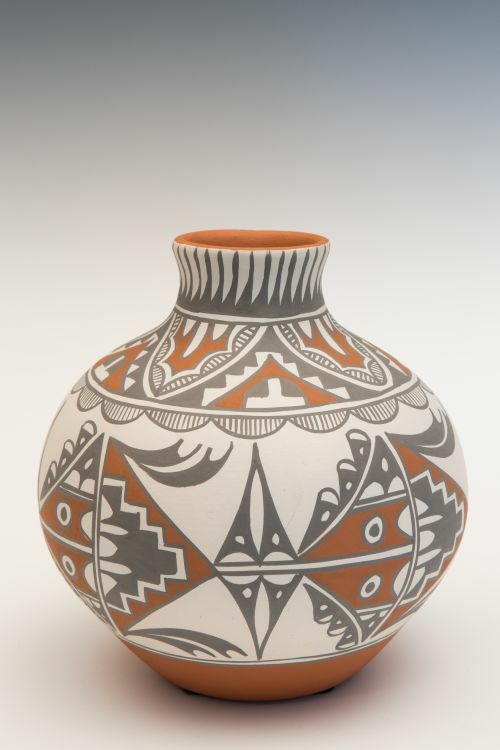 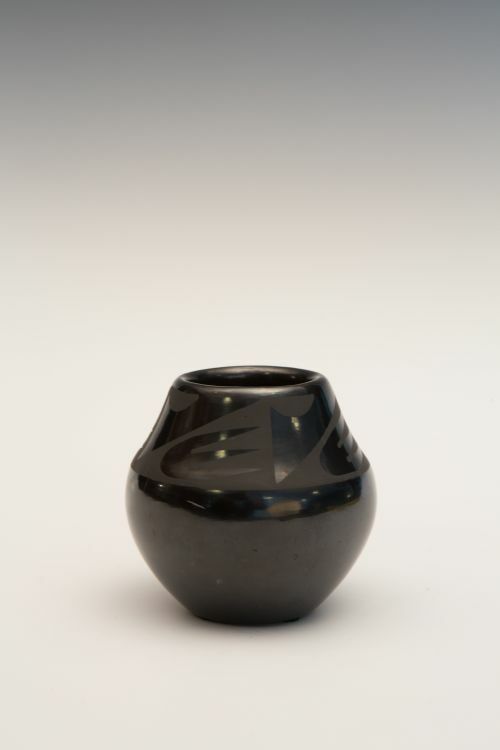 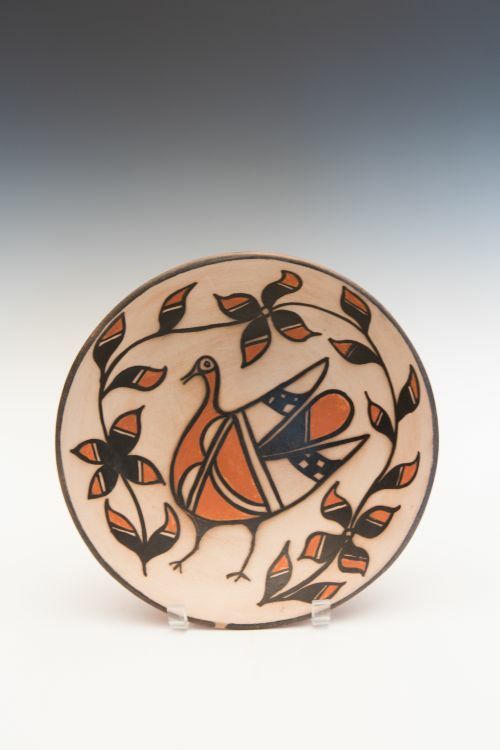 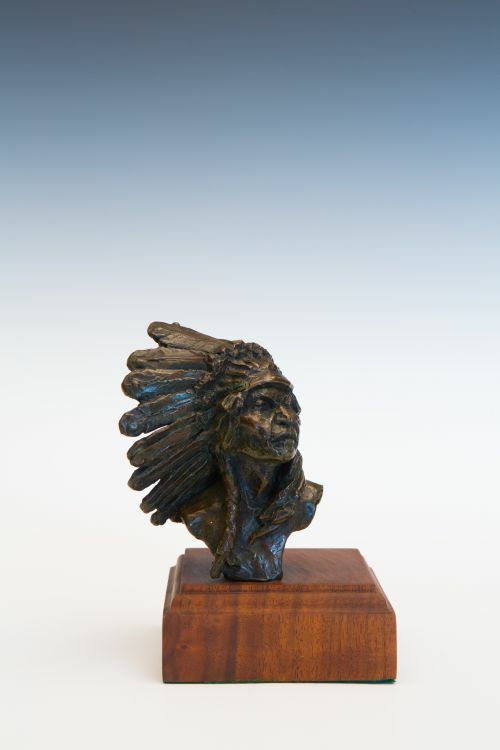 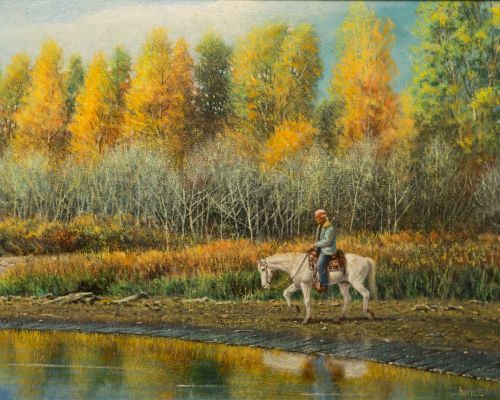 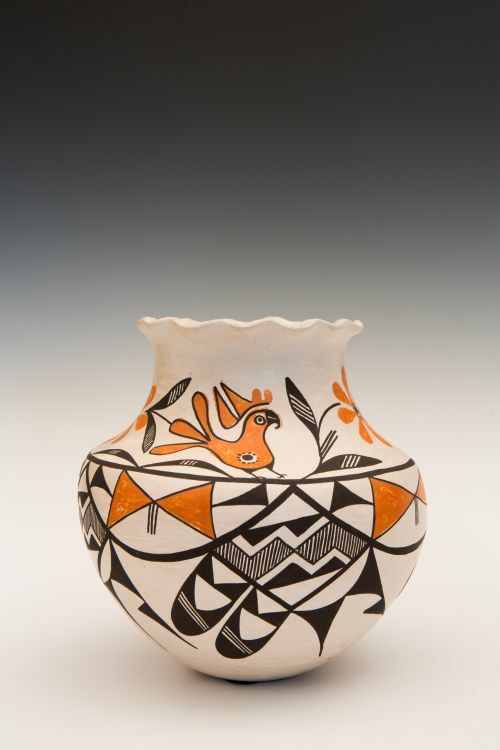 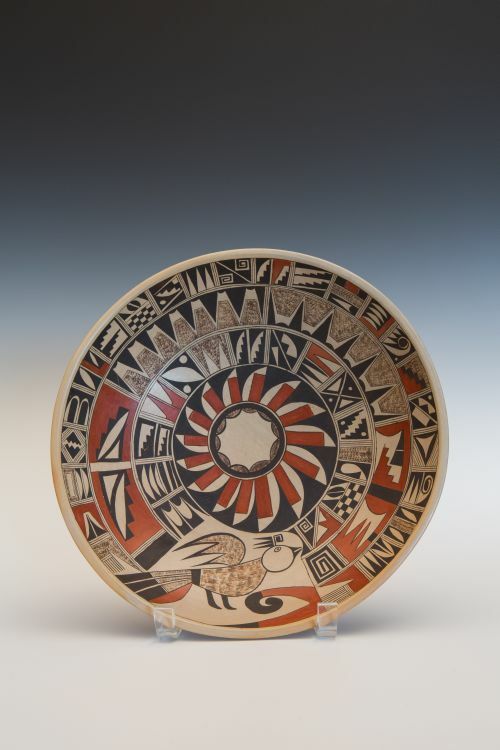 Modern Navajo pottery ranges from traditional items to folk art with after-fire acrylic paint to highly polished, beautifully proportioned art pottery.